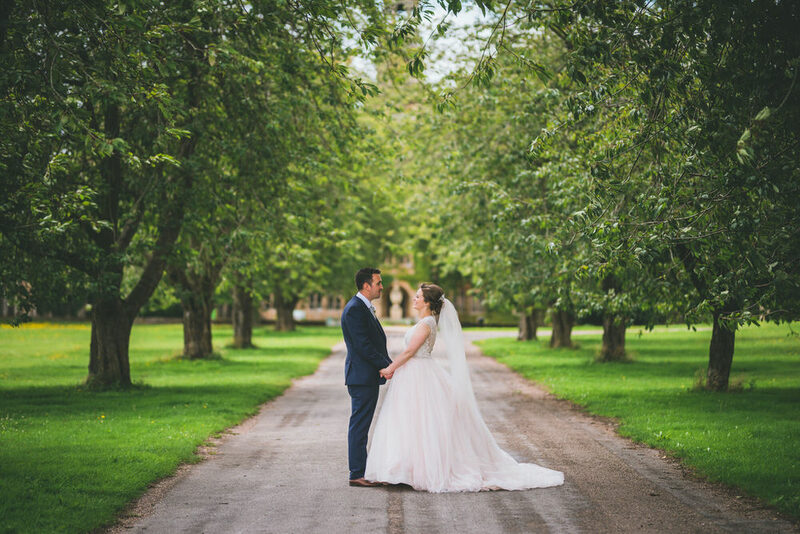 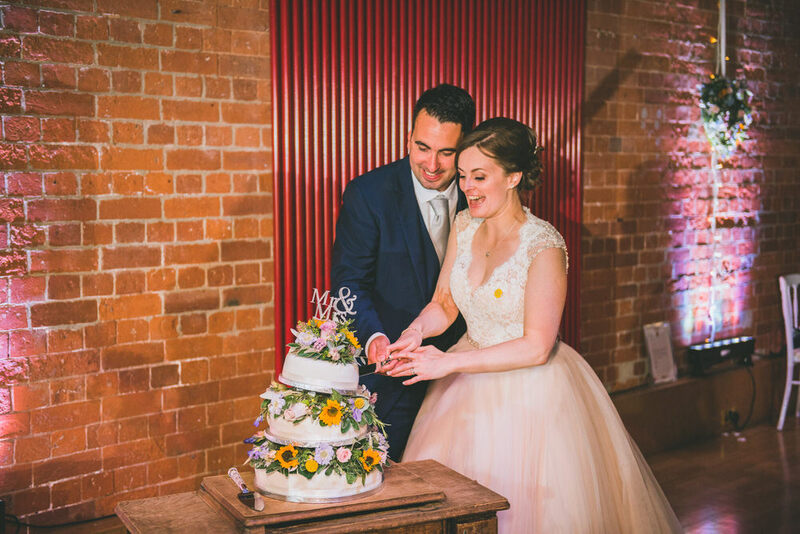 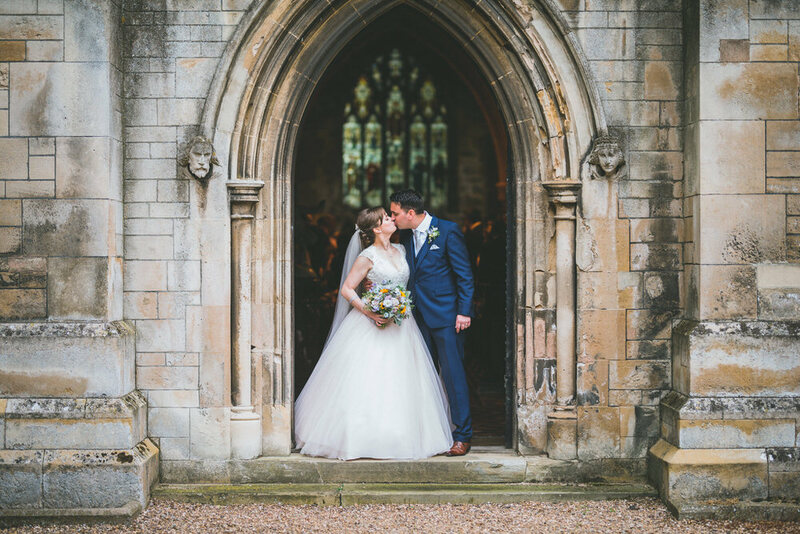 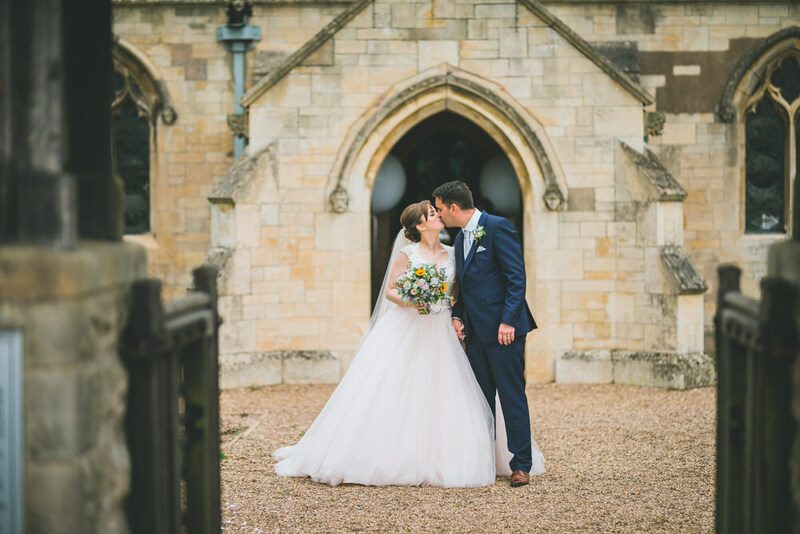 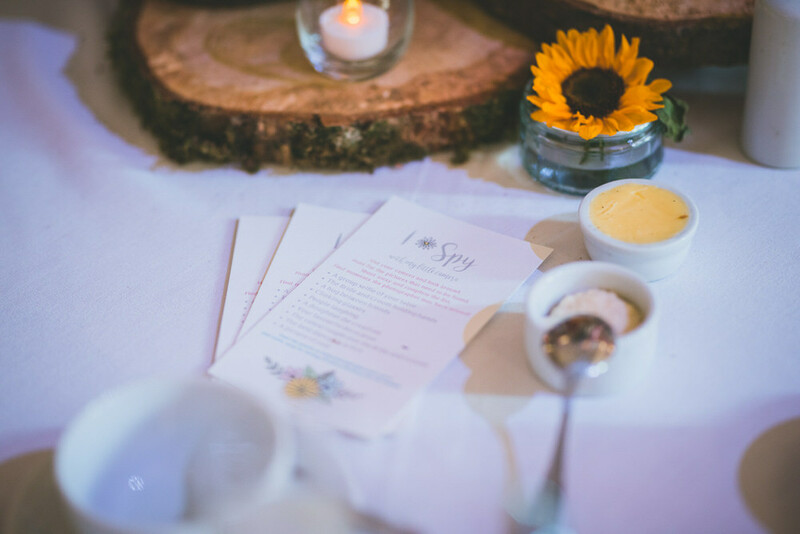 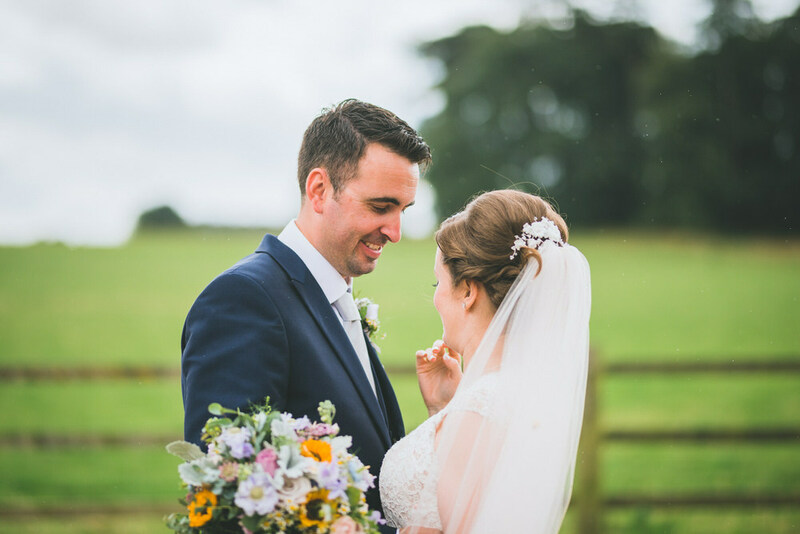 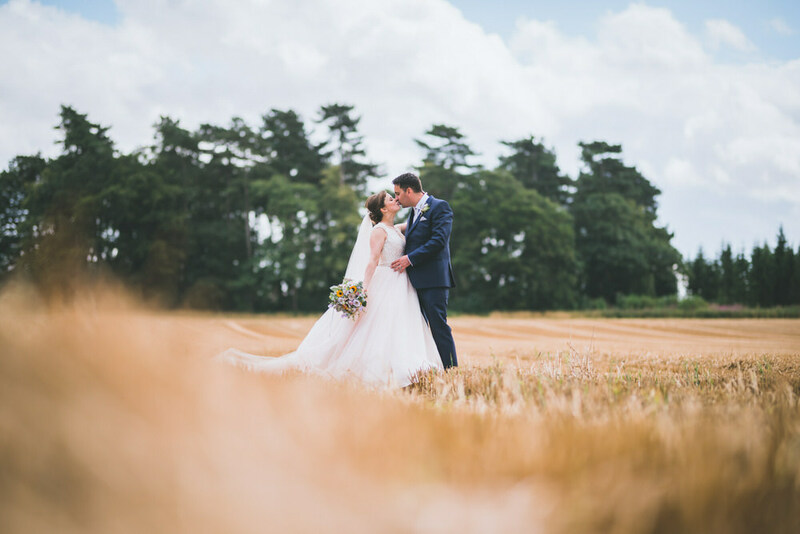 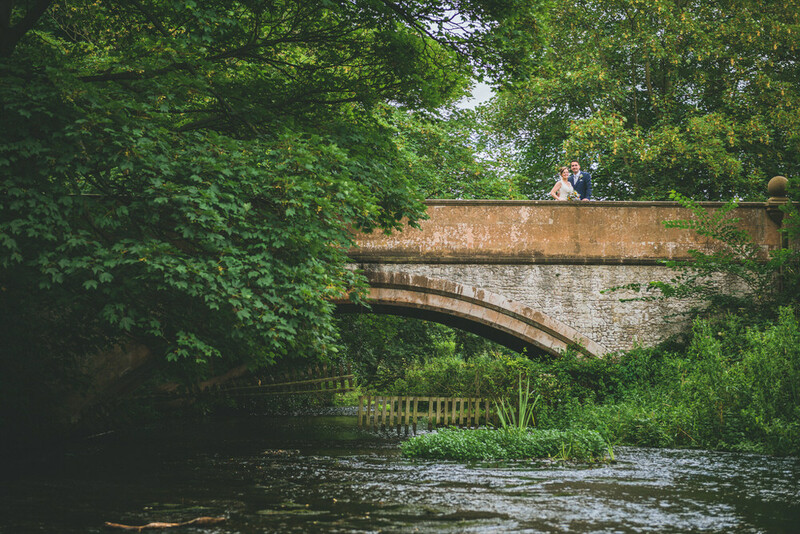 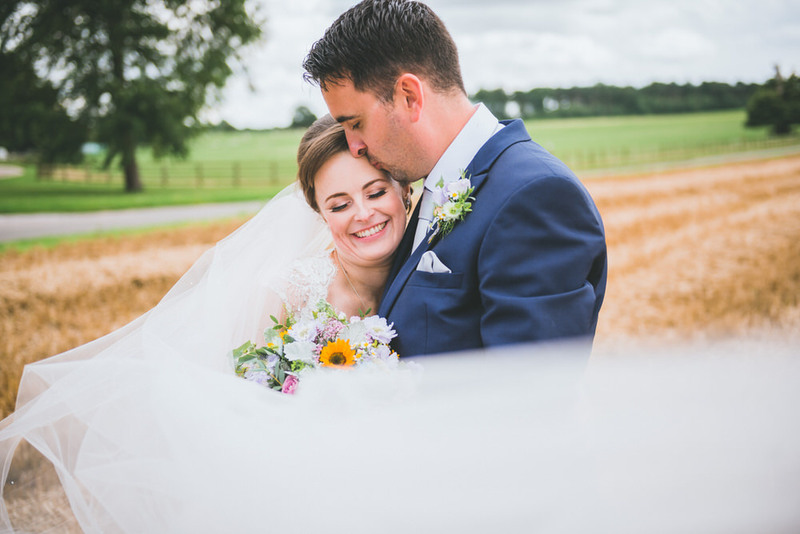 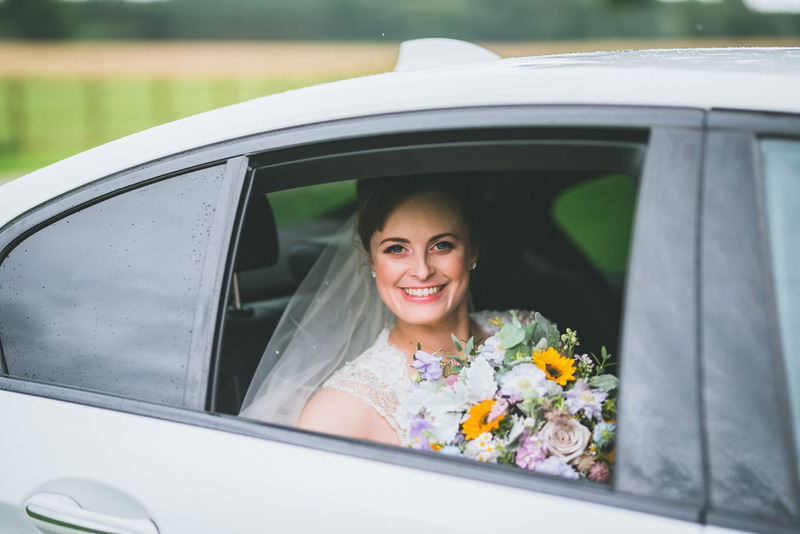 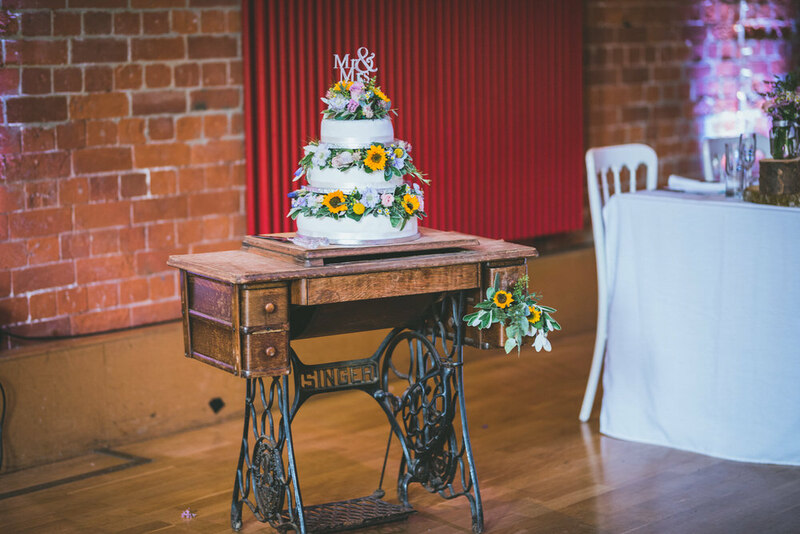 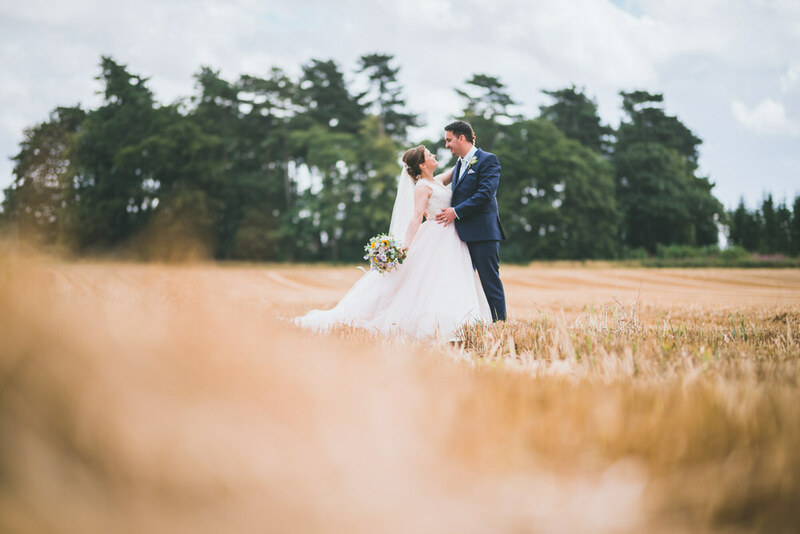 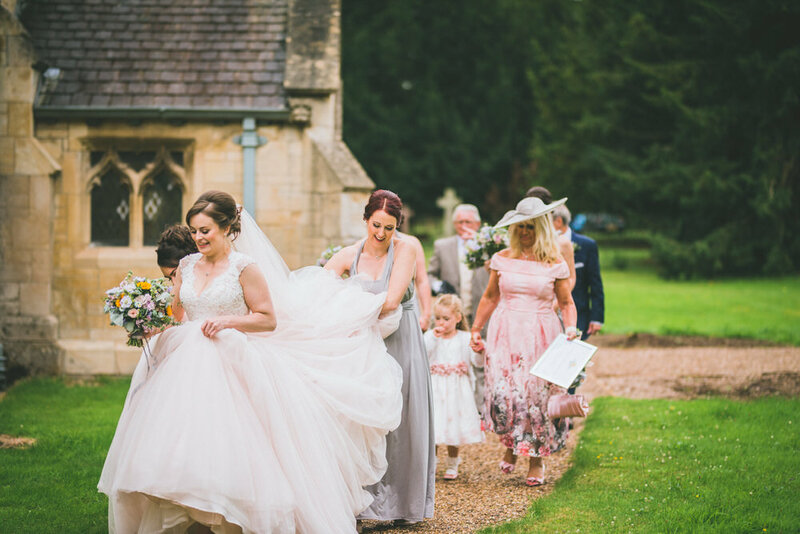 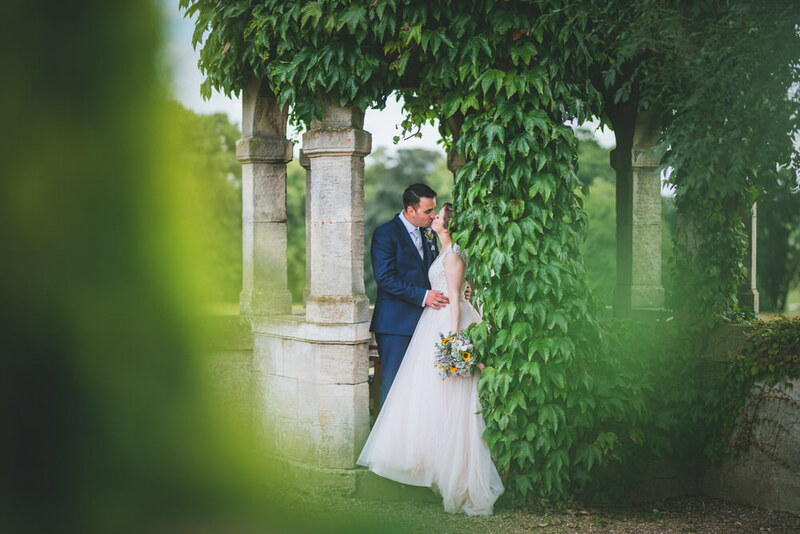 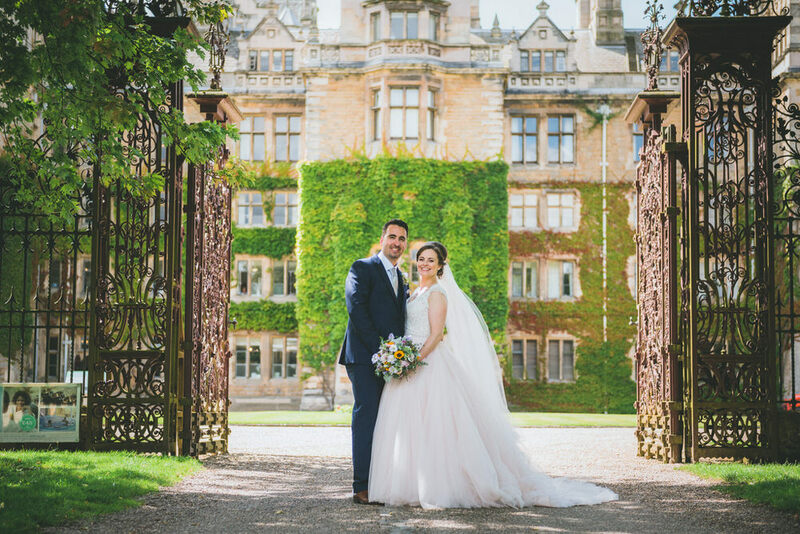 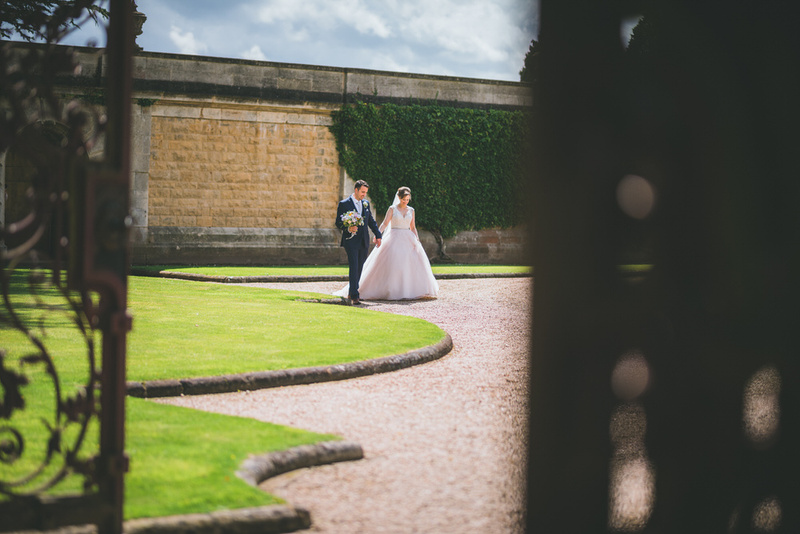 Today I am thrilled to share a beautiful Nottinghamshire Wedding with an Allure Gown and sunflower details. 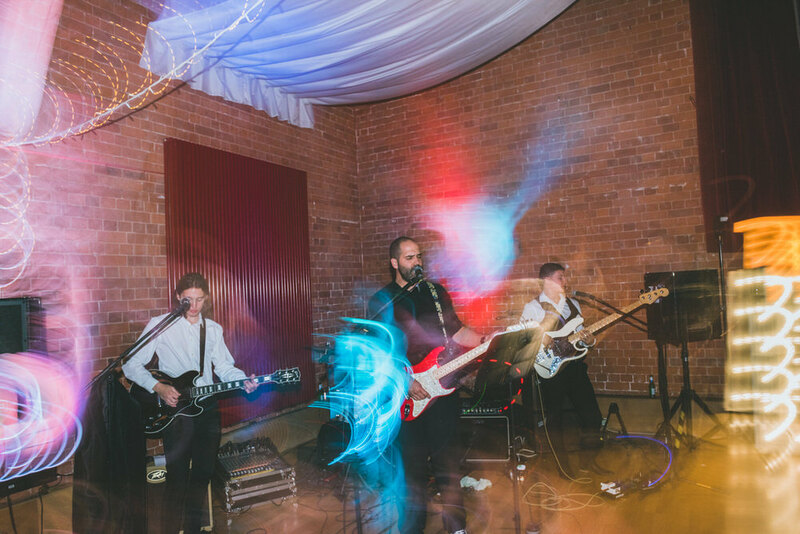 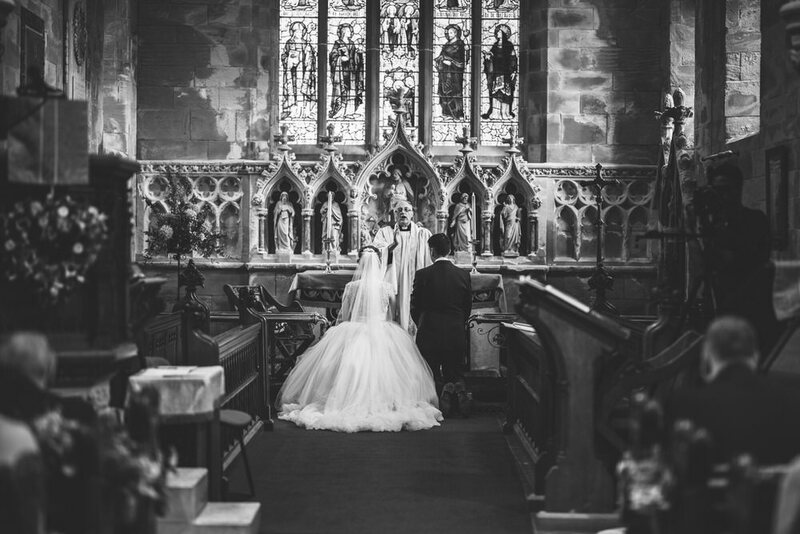 Images were captured by Lewis Fackrell Photography. 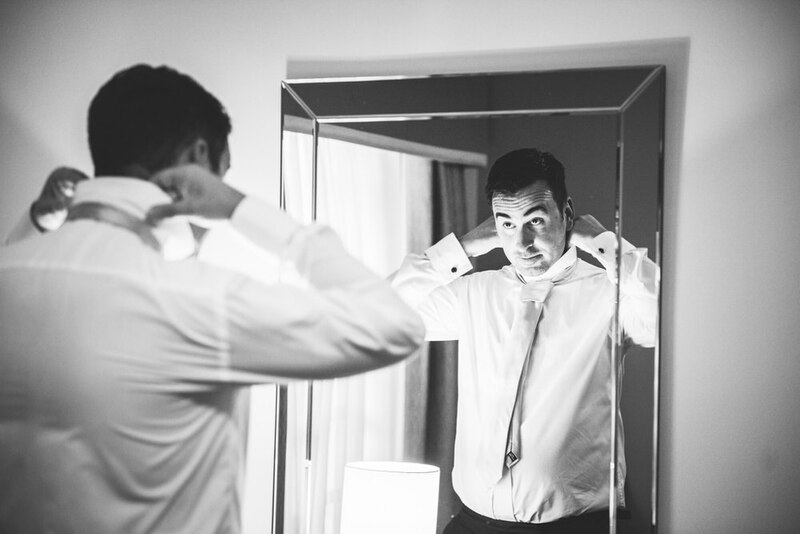 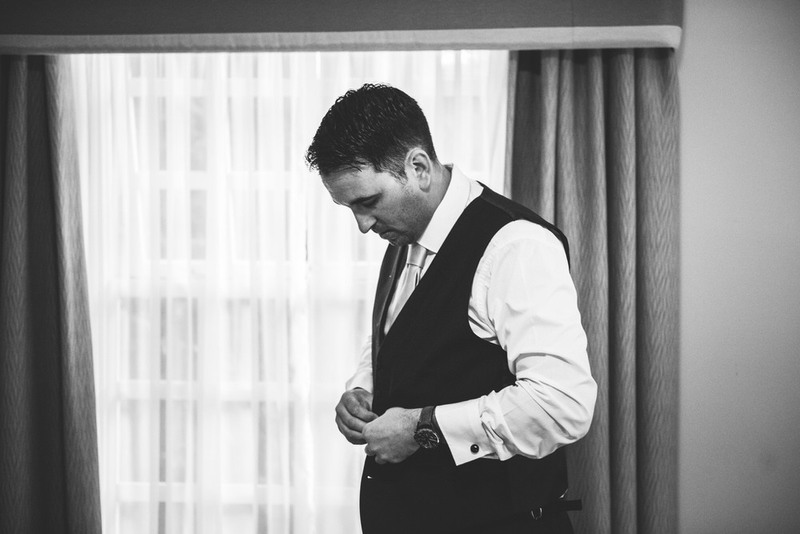 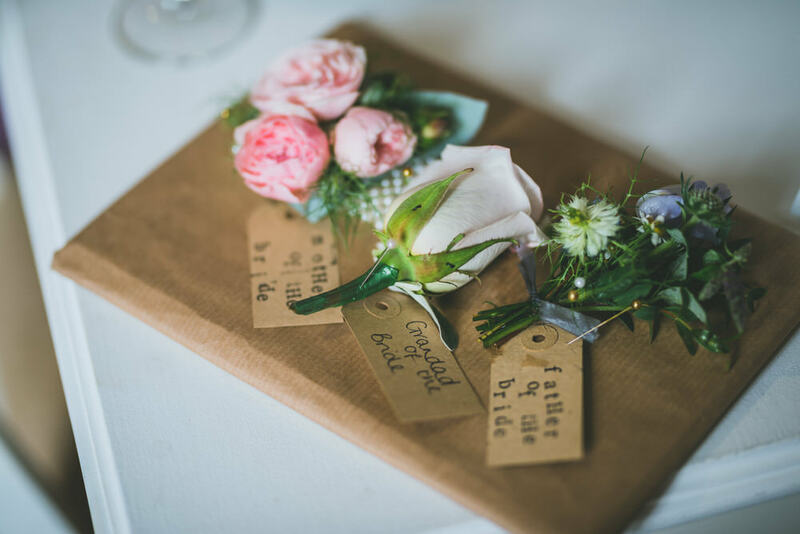 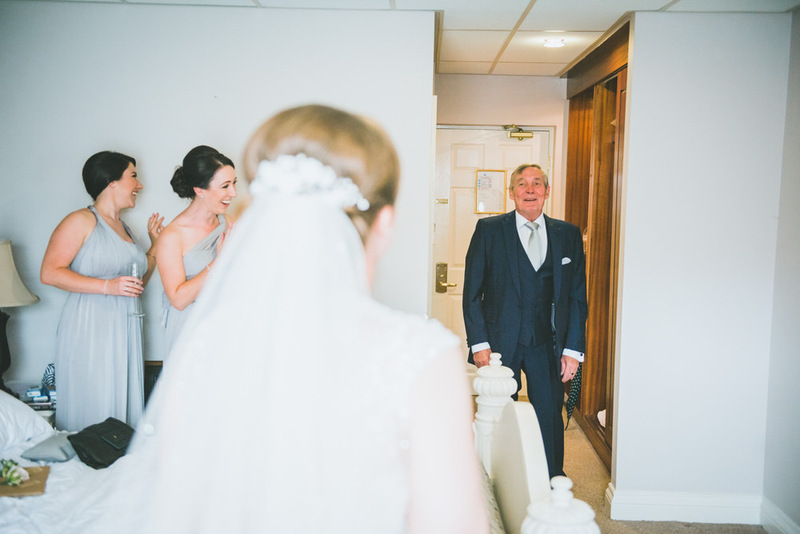 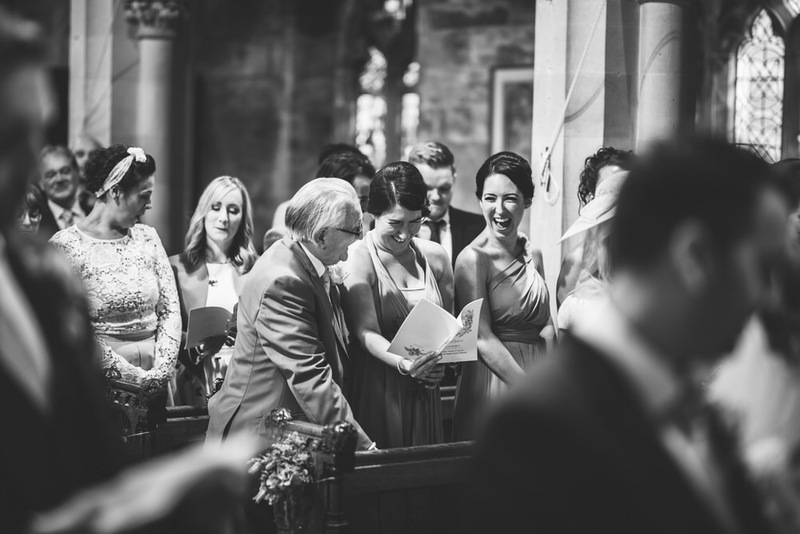 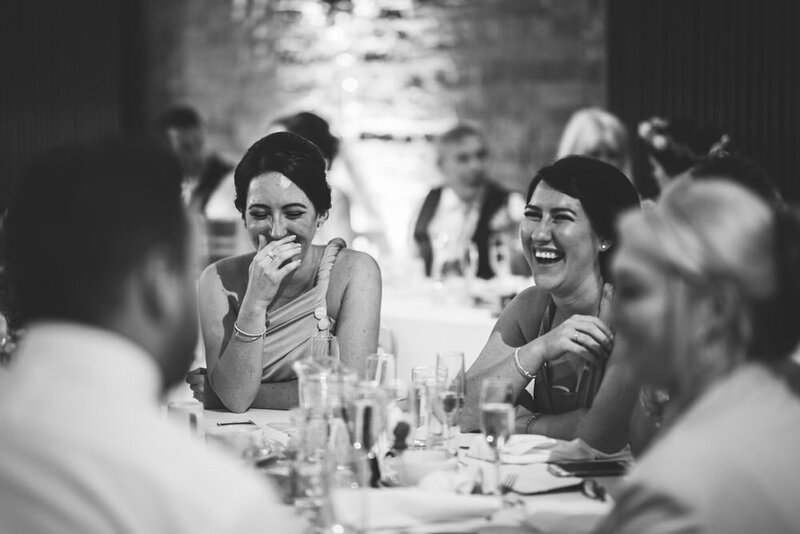 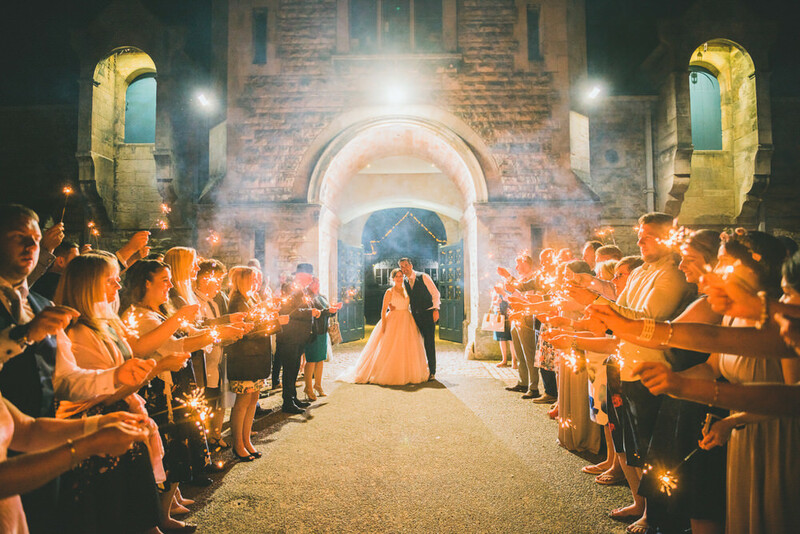 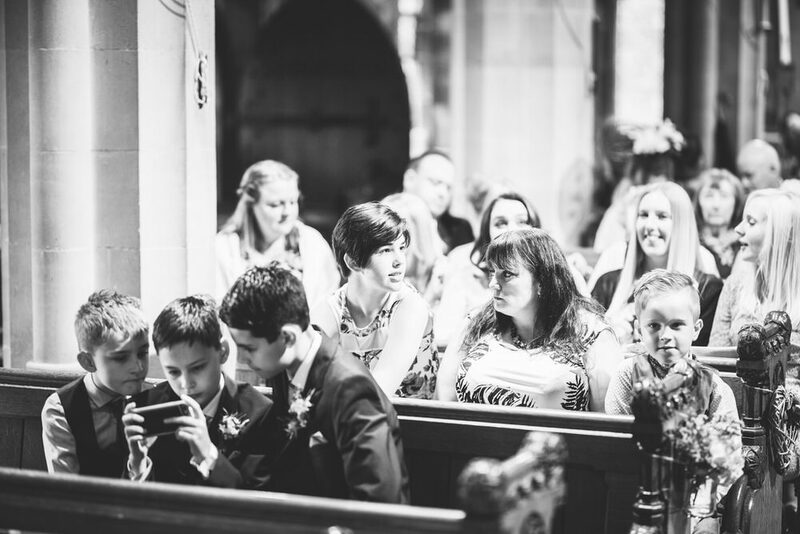 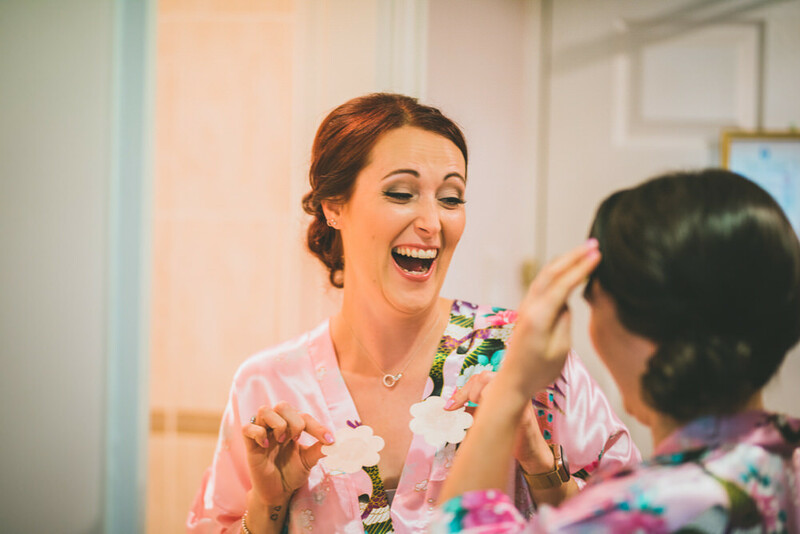 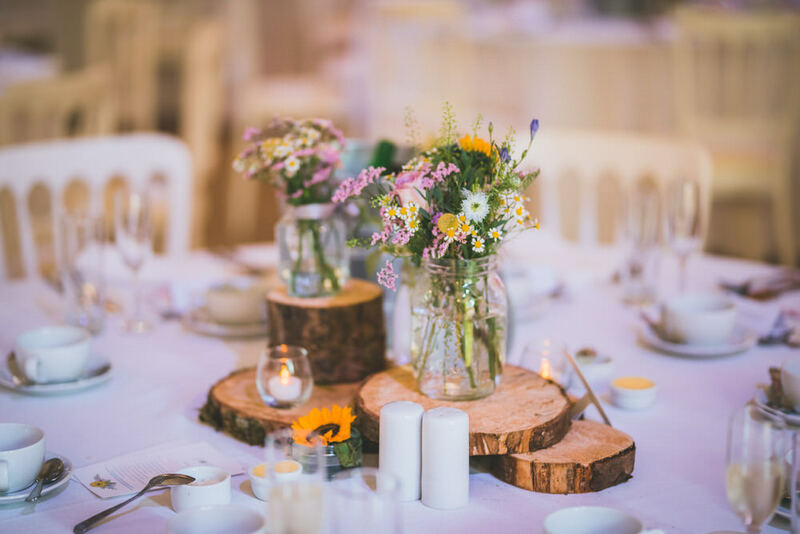 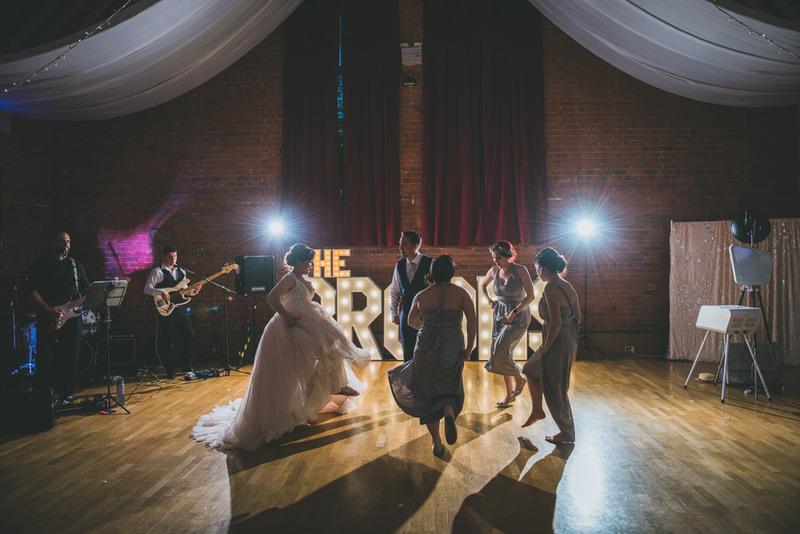 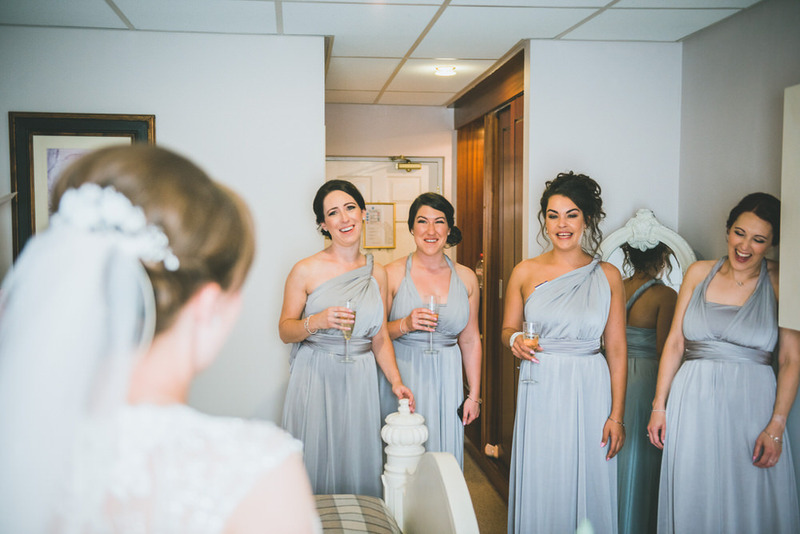 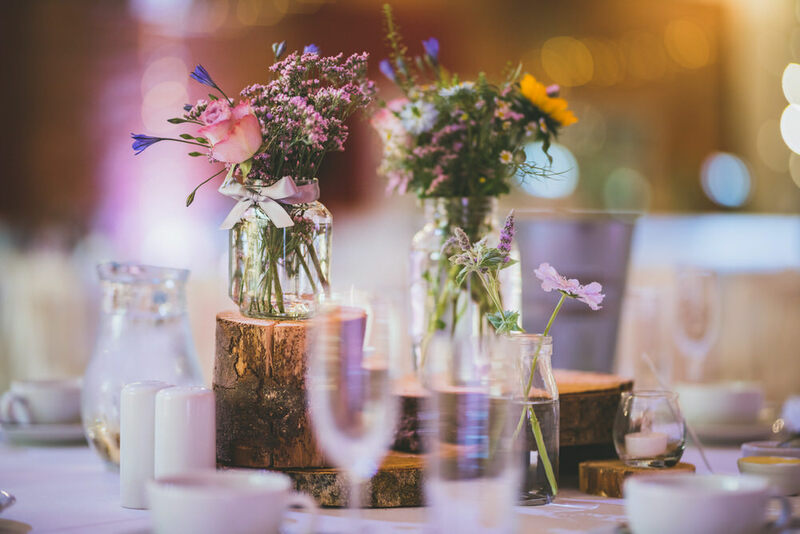 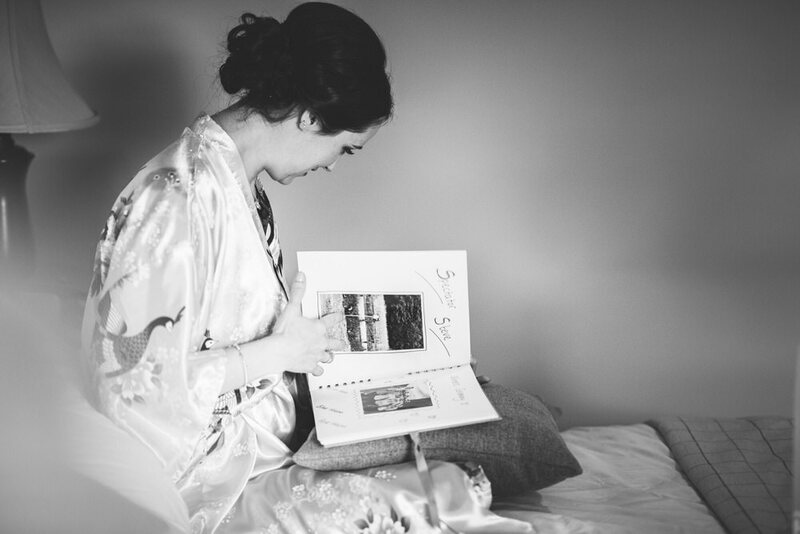 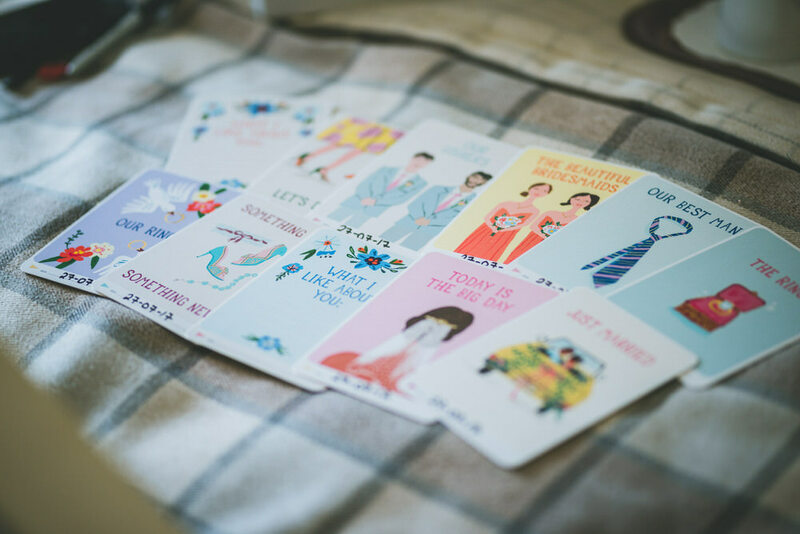 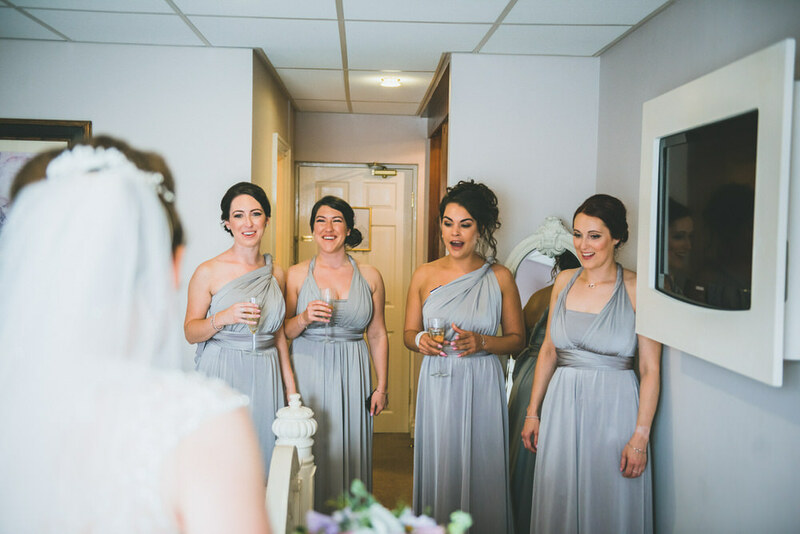 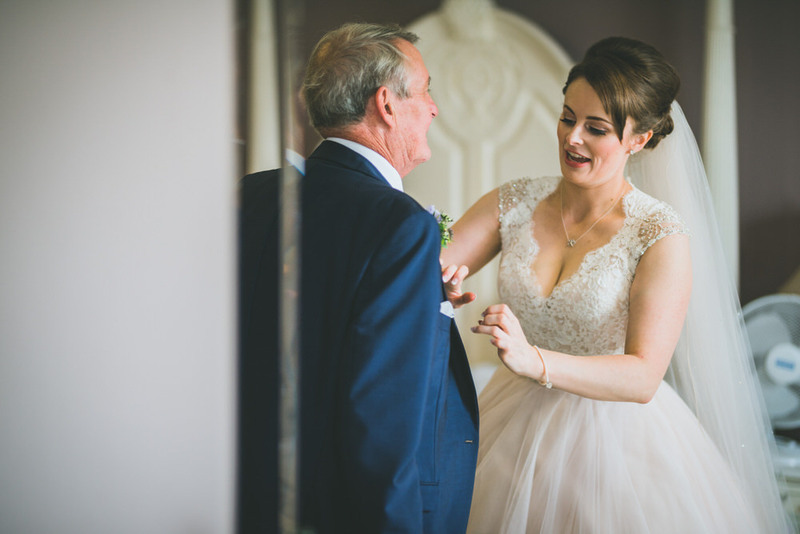 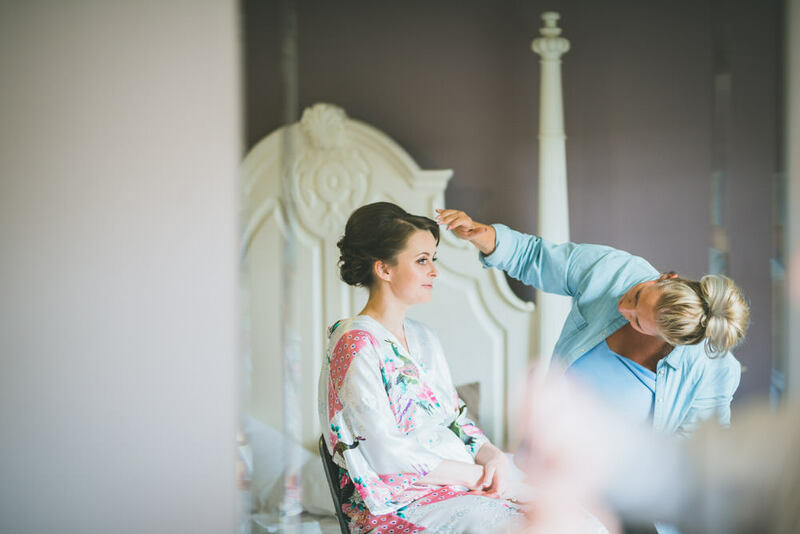 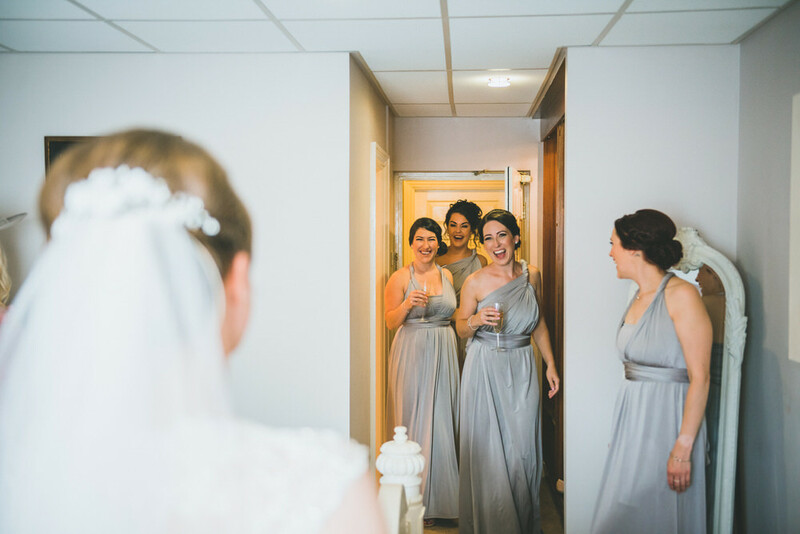 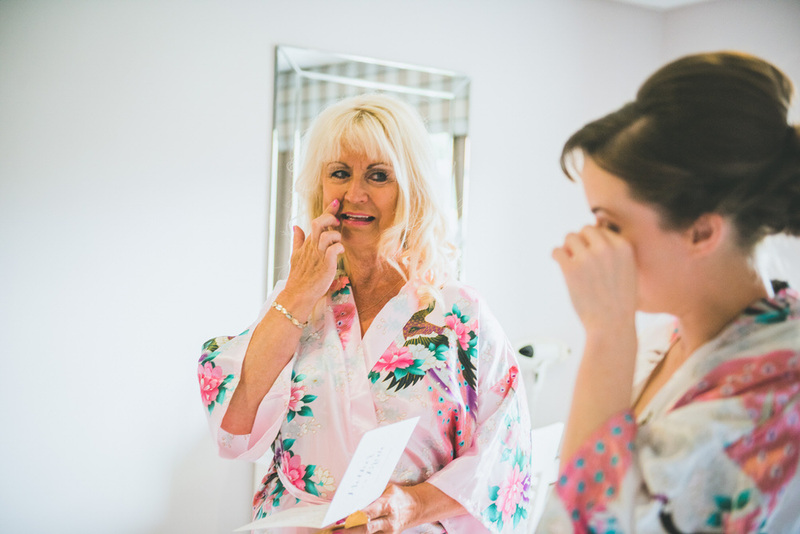 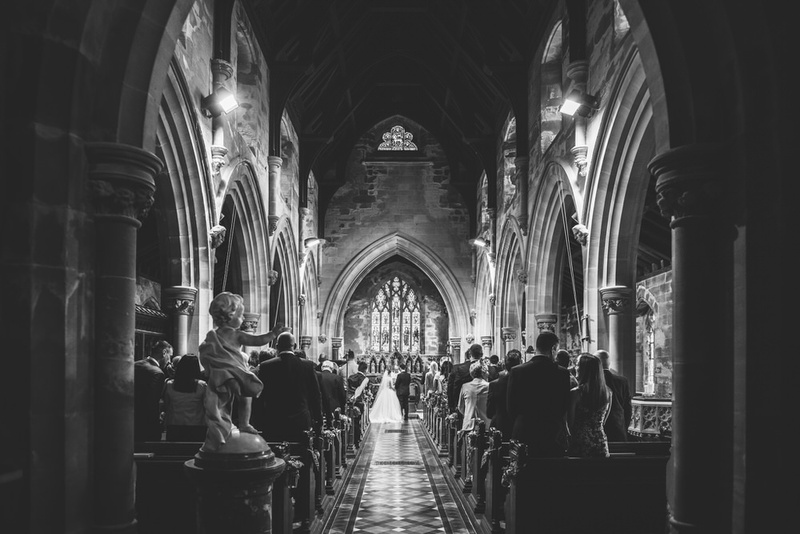 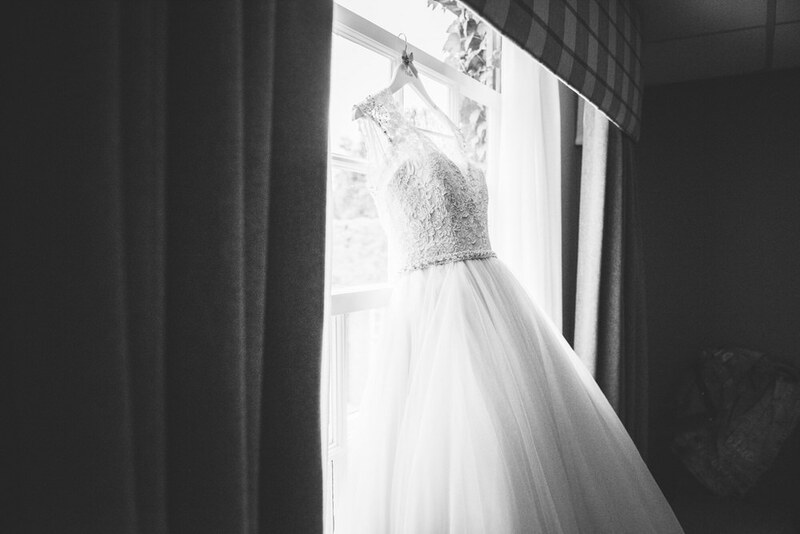 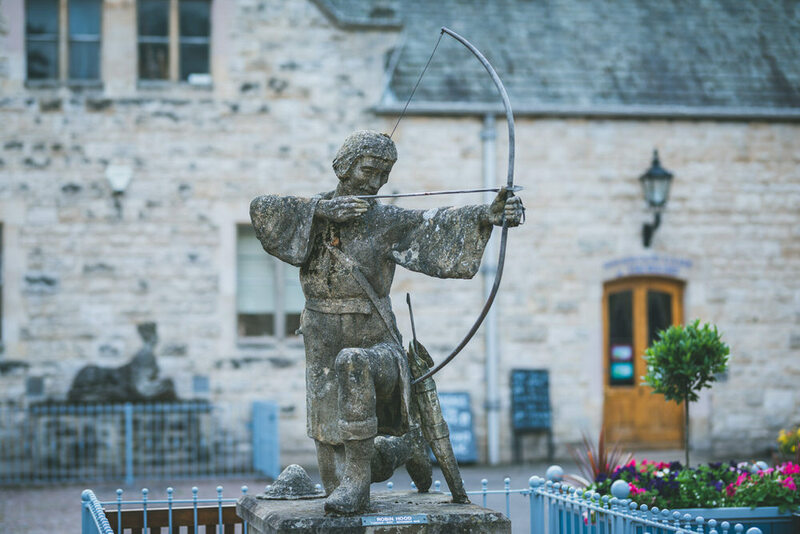 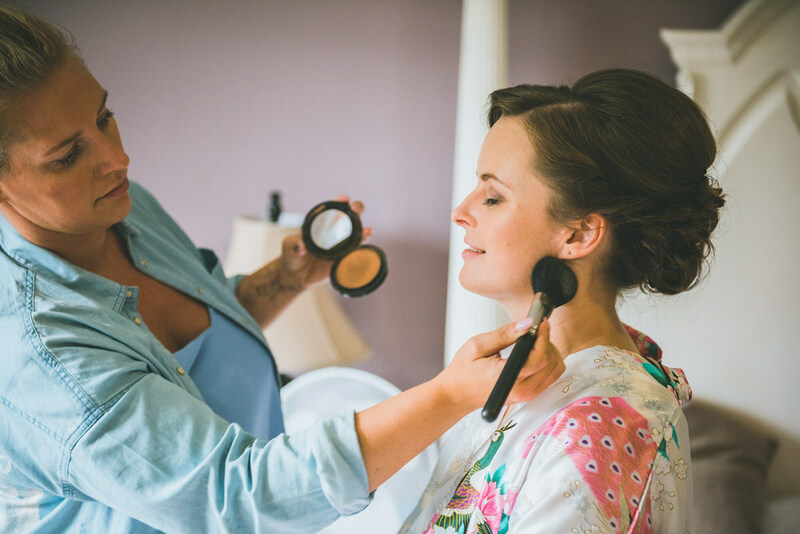 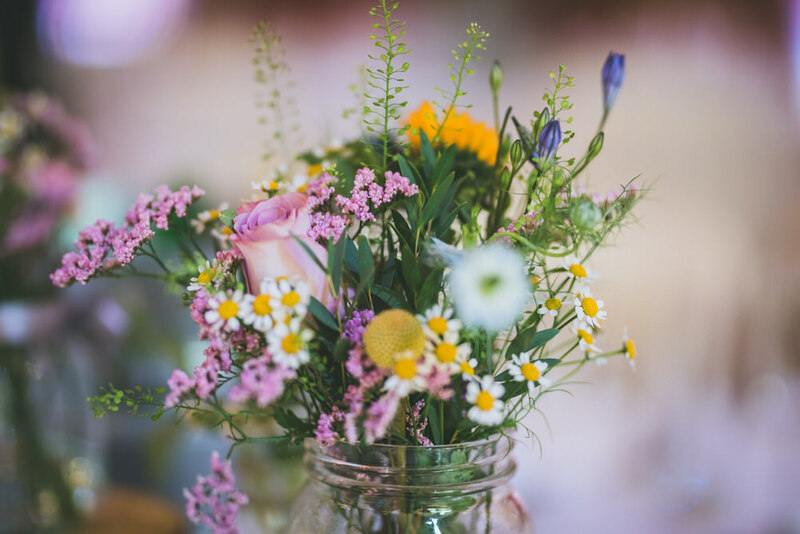 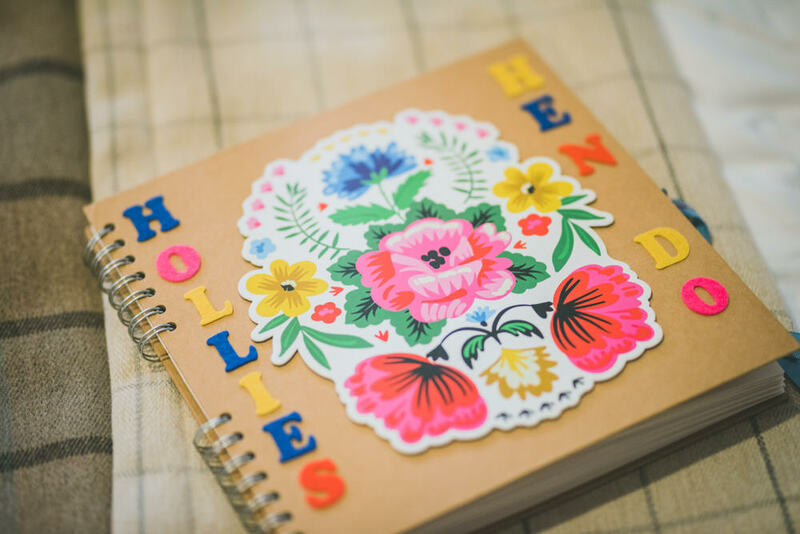 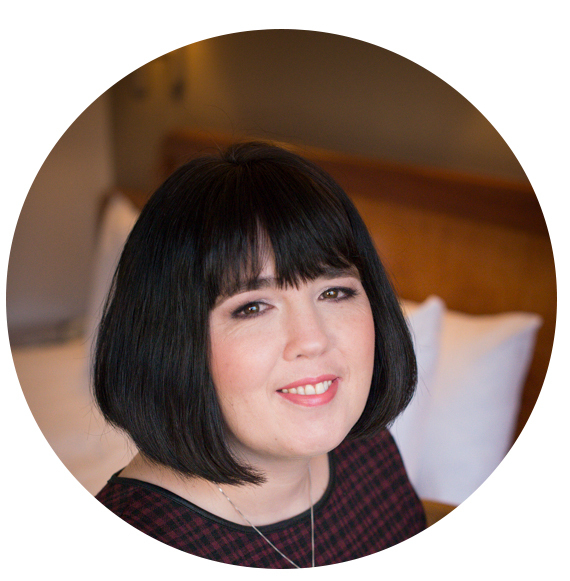 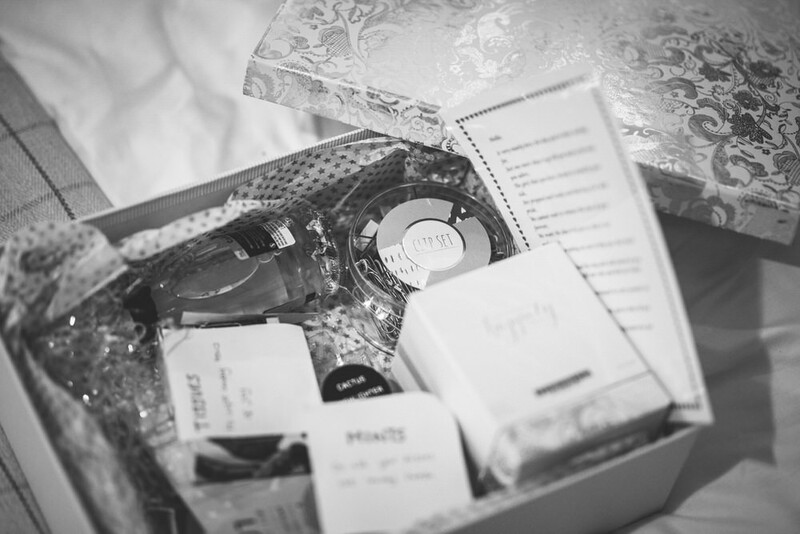 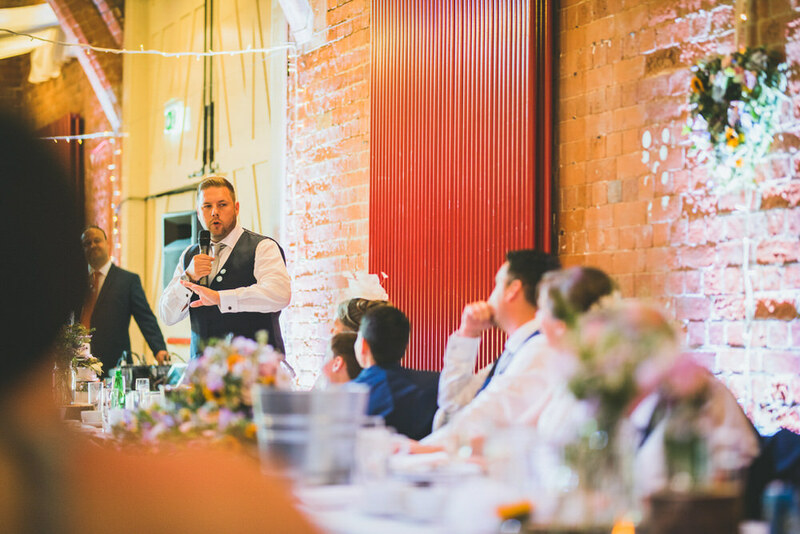 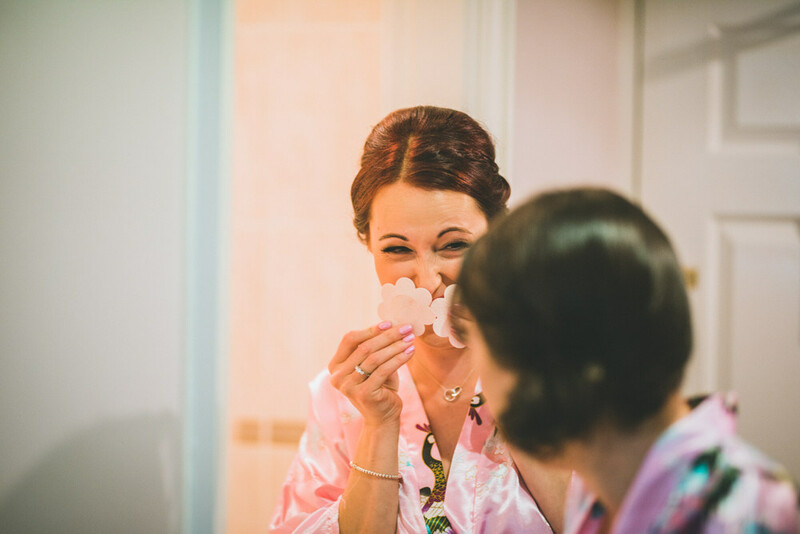 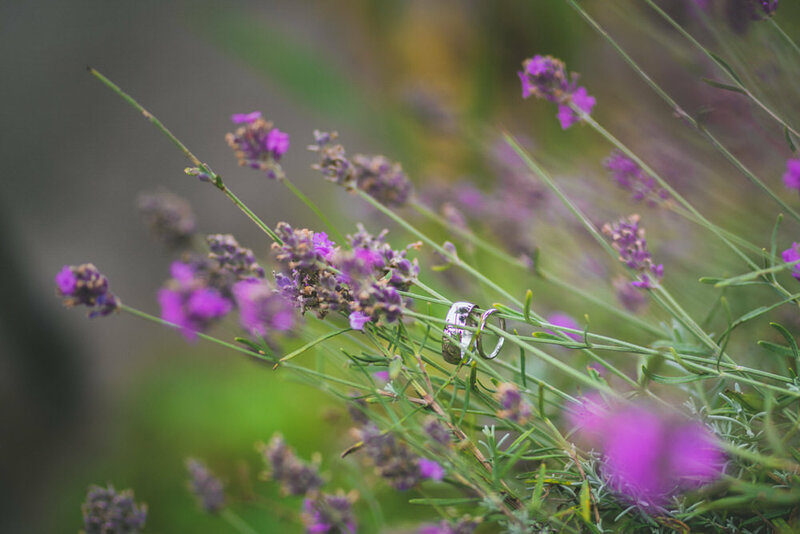 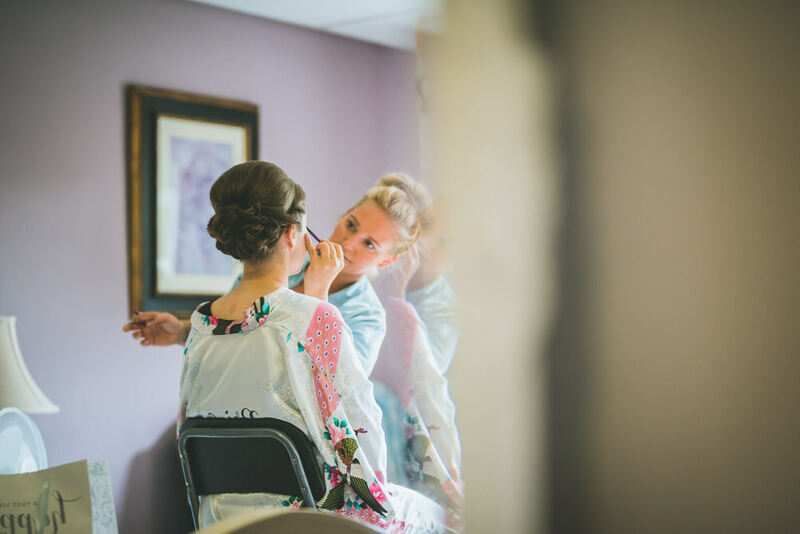 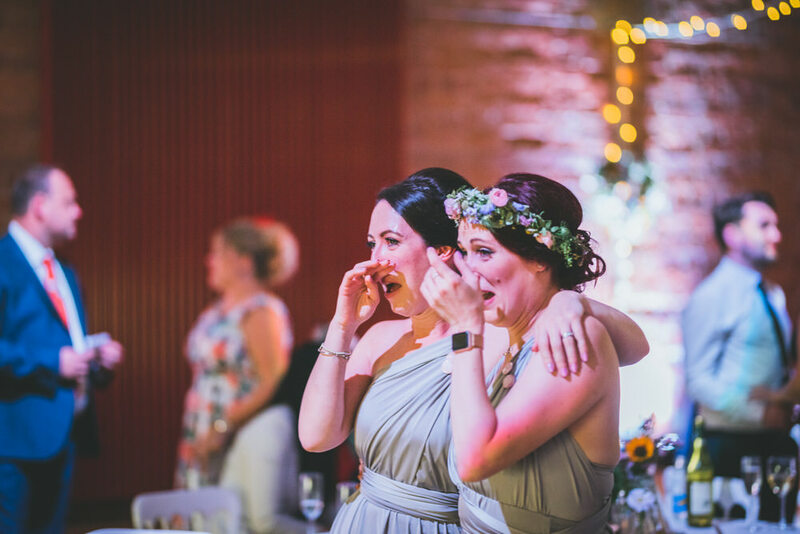 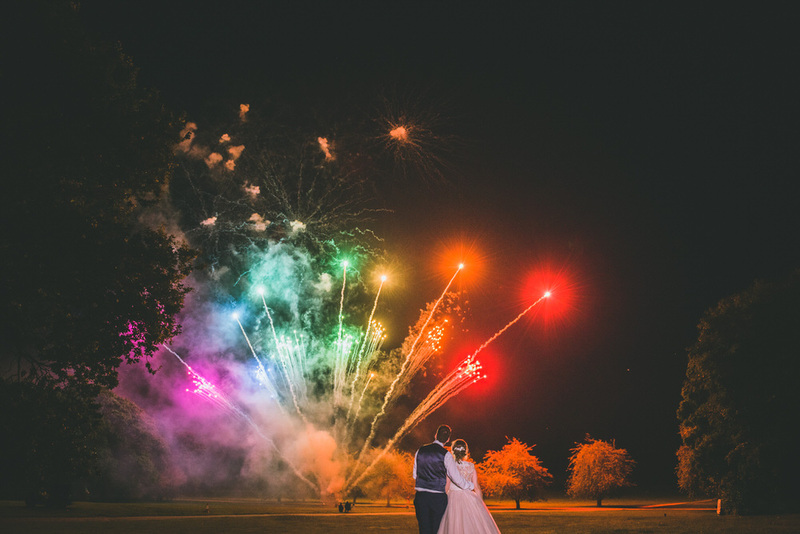 Lewis Fackrell is a South Wales wedding photographer based in Cardiff. 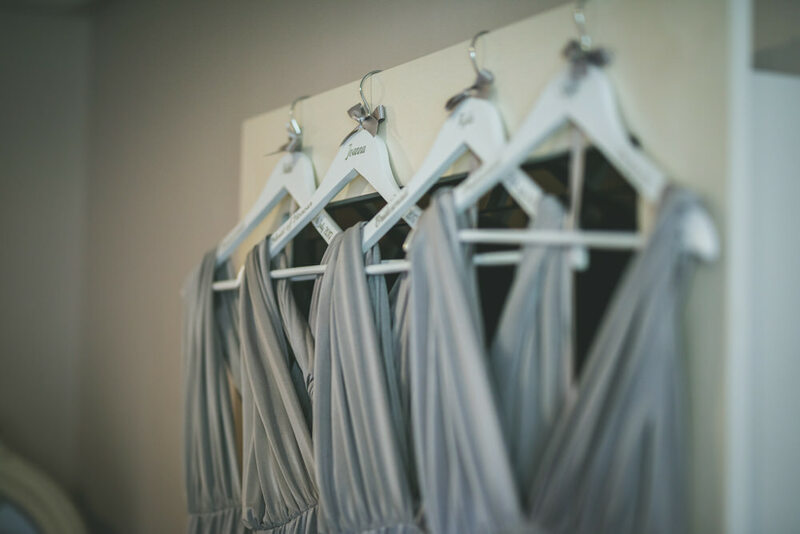 His style is creative, natural and photojournalistic. 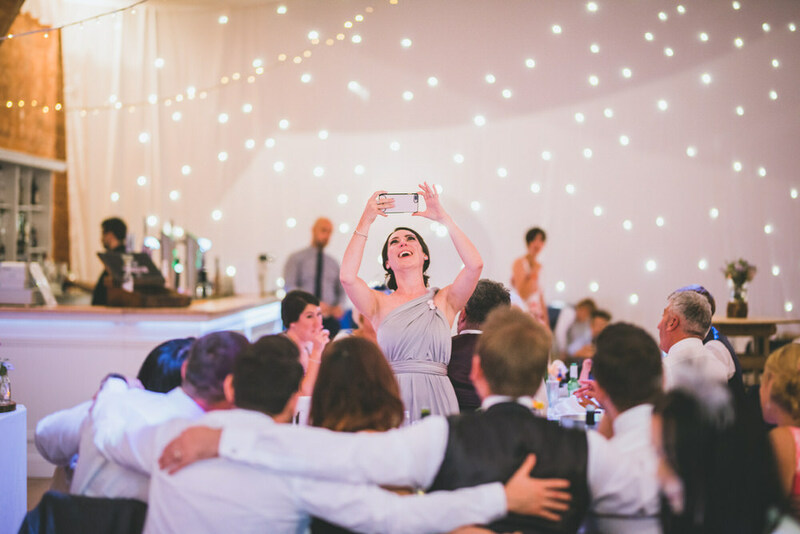 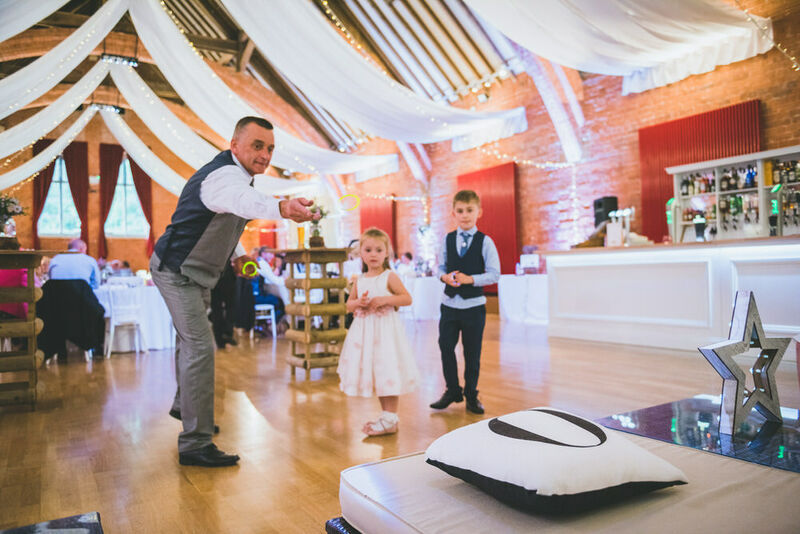 He enjoys capturing your special moments unobtrusively and in a fun way, he likes to make sure everyone is relaxed and enjoying while he captures them enjoying themselves and sometimes caught in the moment! 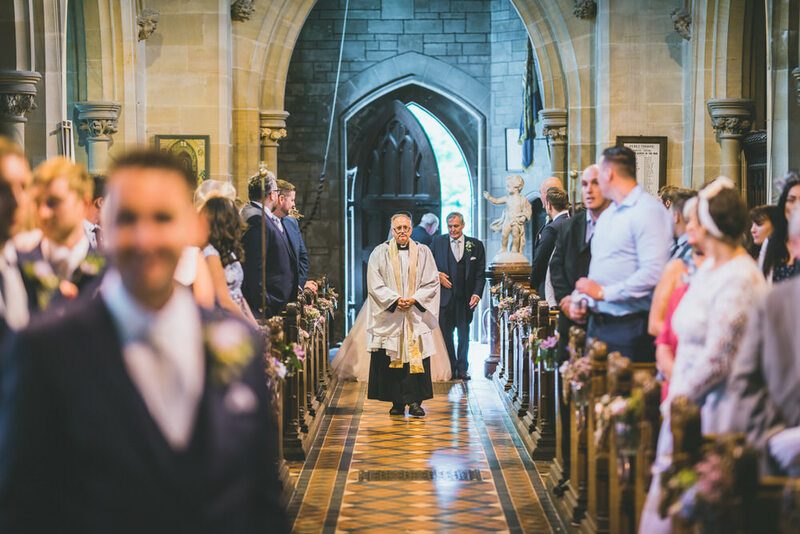 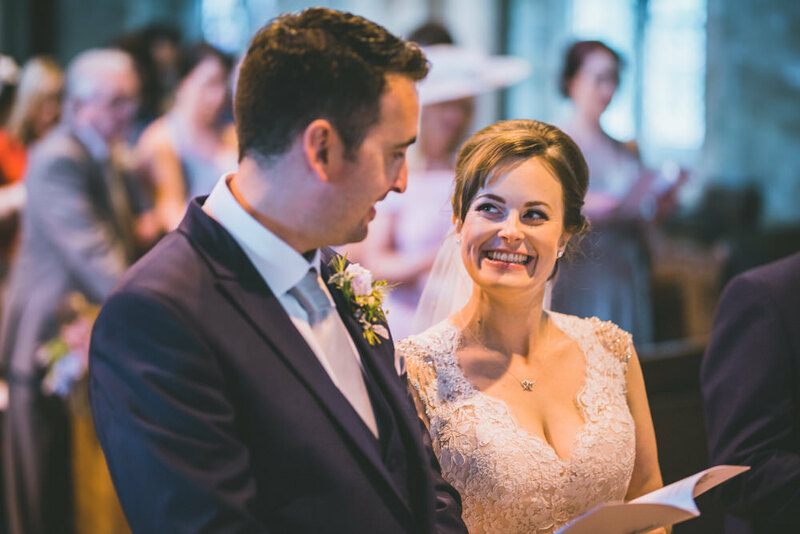 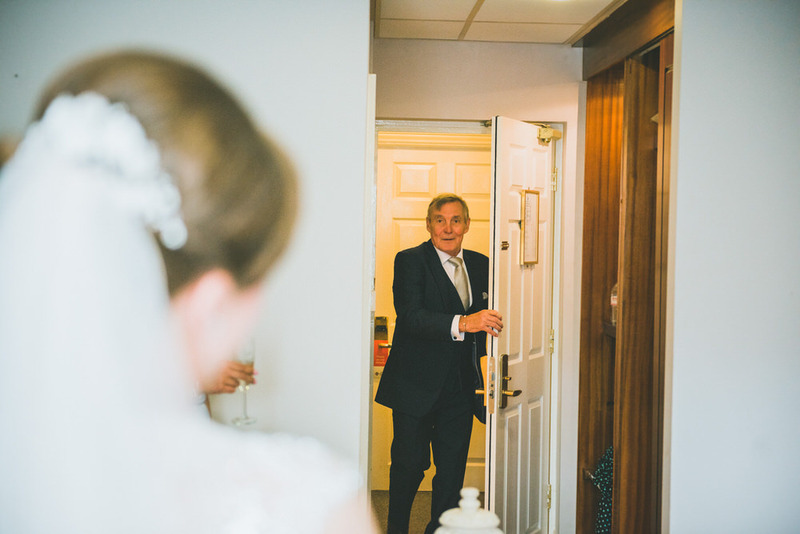 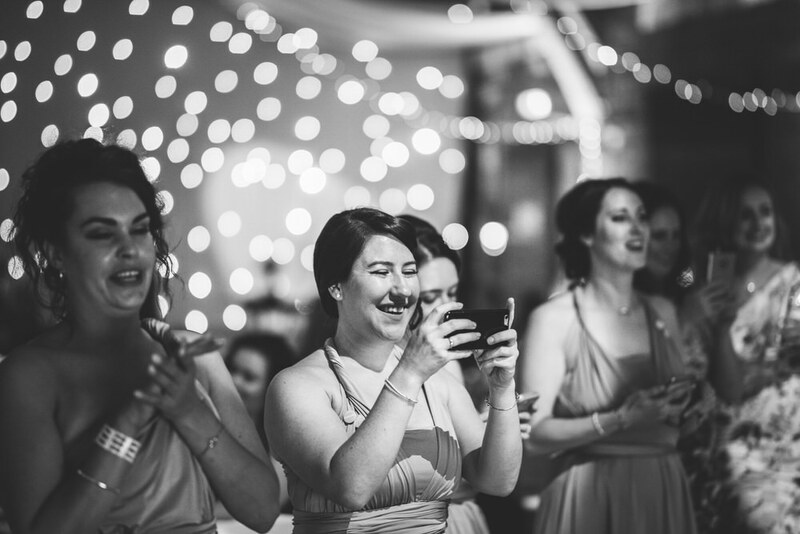 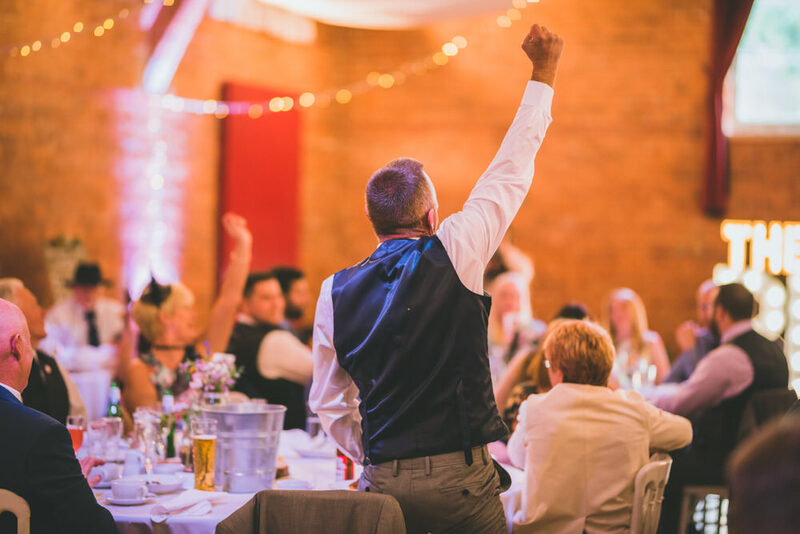 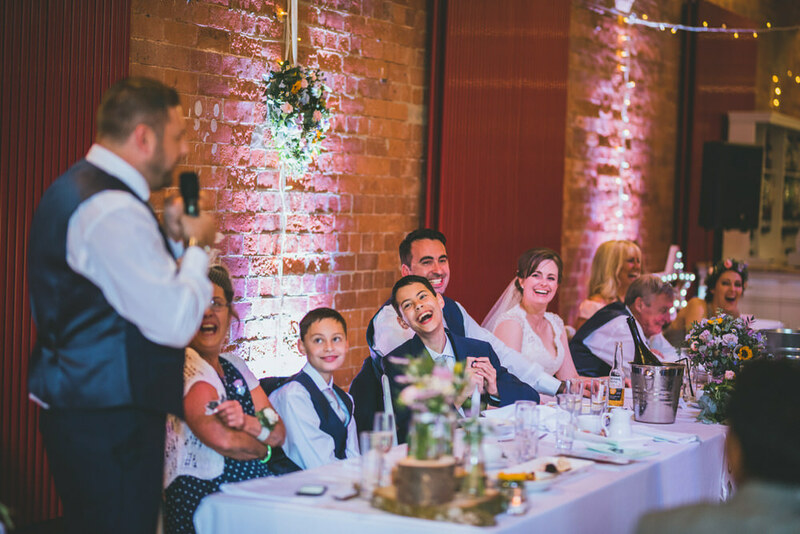 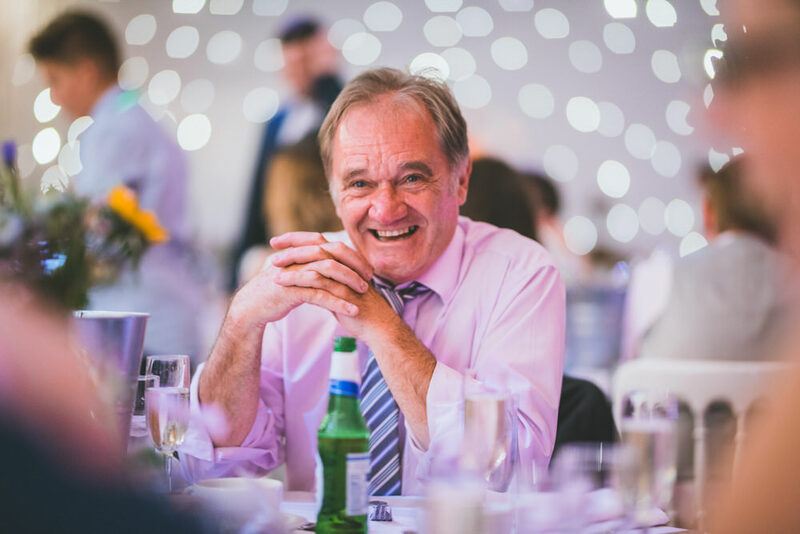 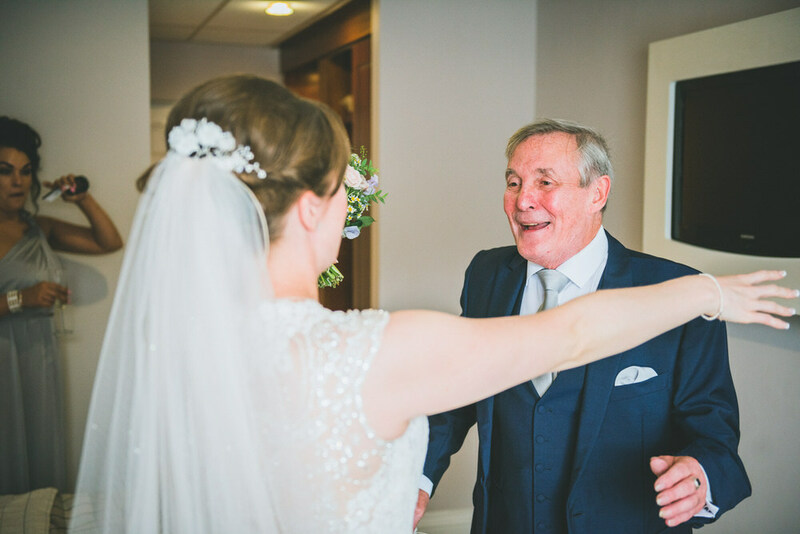 He loves being a wedding photographer, the fun of the whole wedding day and the feeling of joy when the couple receive their images is fantastic! 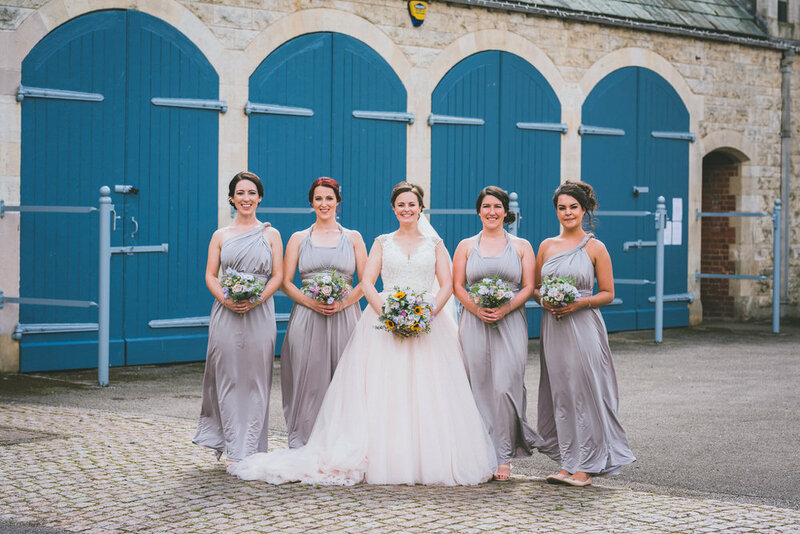 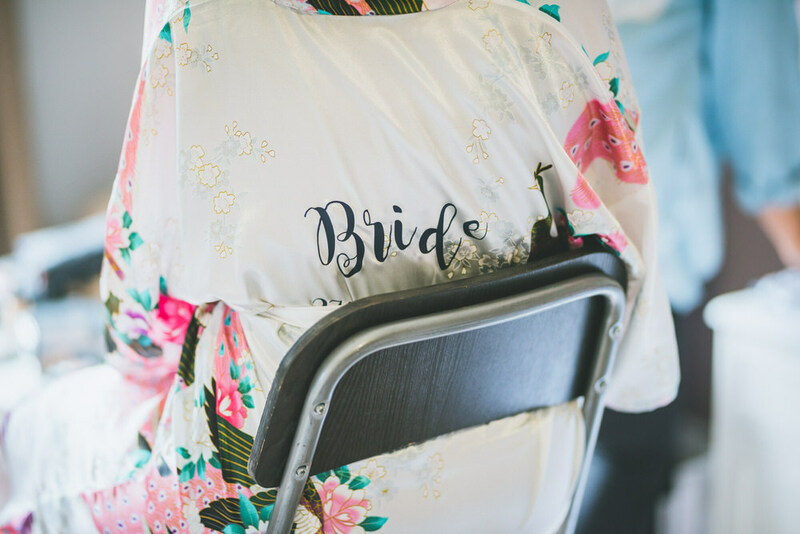 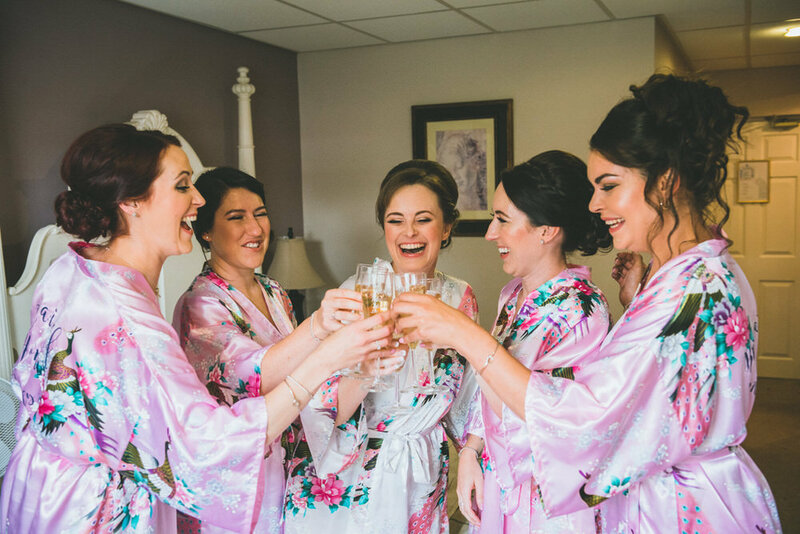 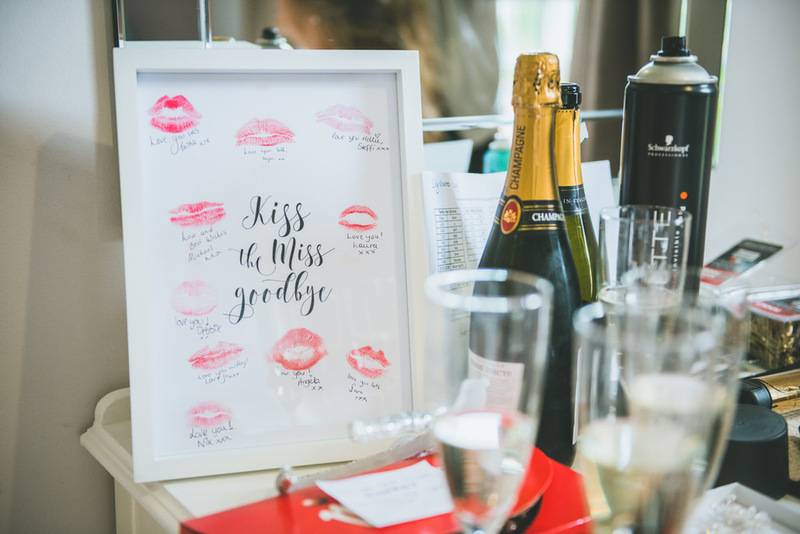 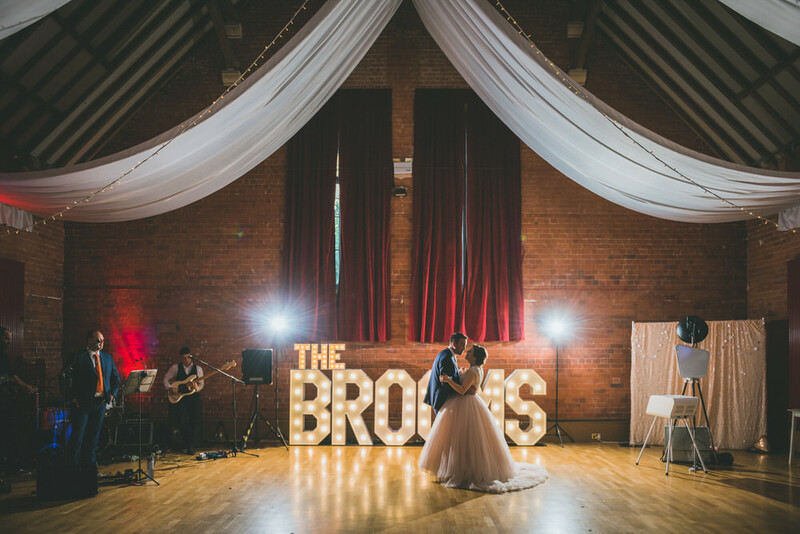 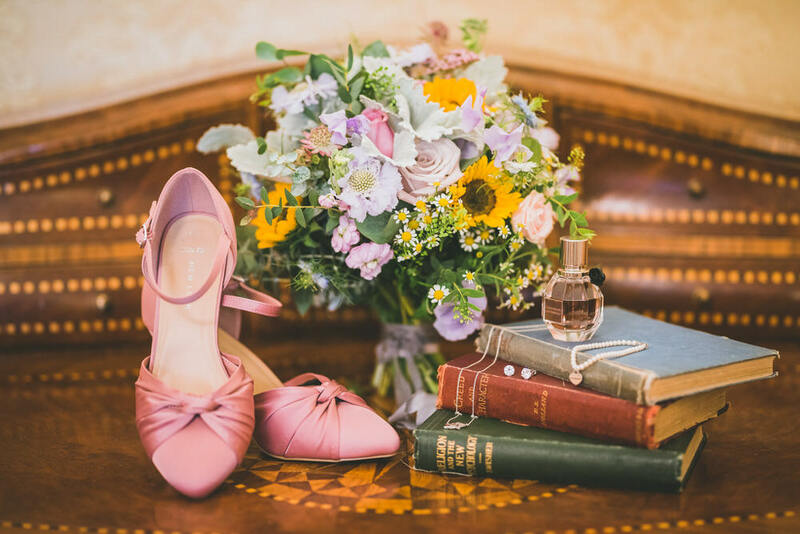 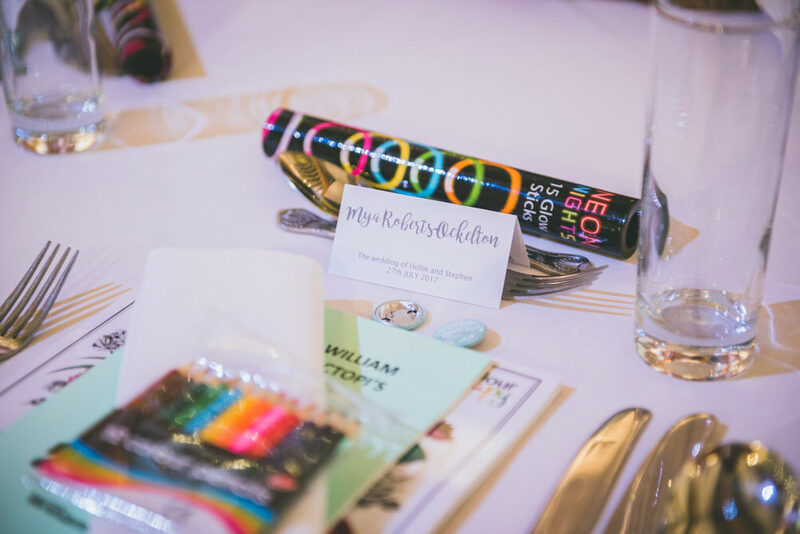 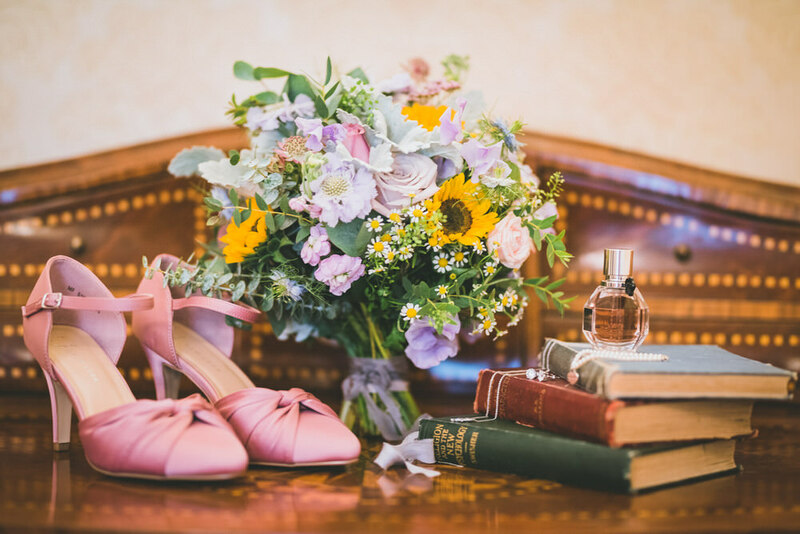 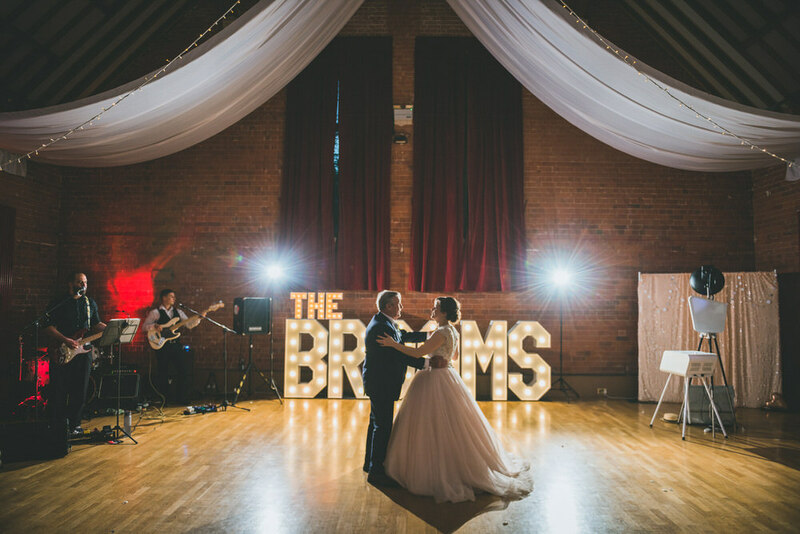 What was the theme / colour palette of your Big Day? 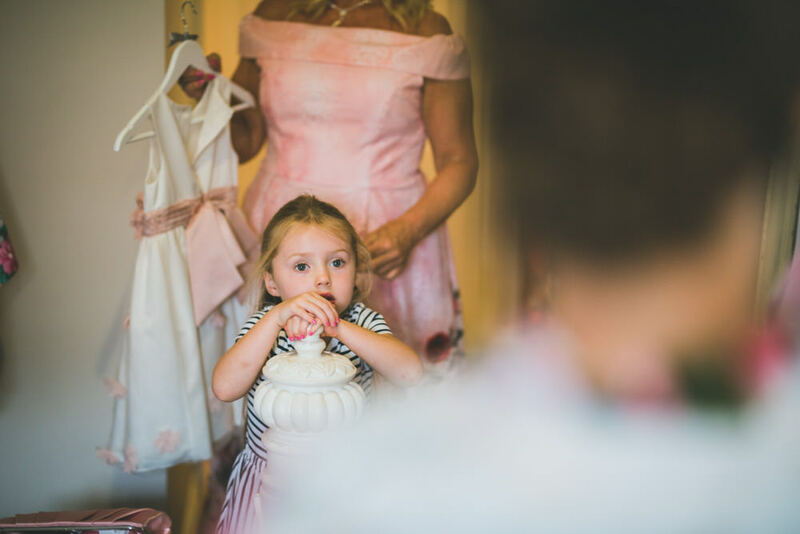 – As our families are scattered all over the country, mine mostly in Manchester and Steve’s in Wales and Scotland, having all our family and friends (including our 9 day old niece) in the same room was extremely special. 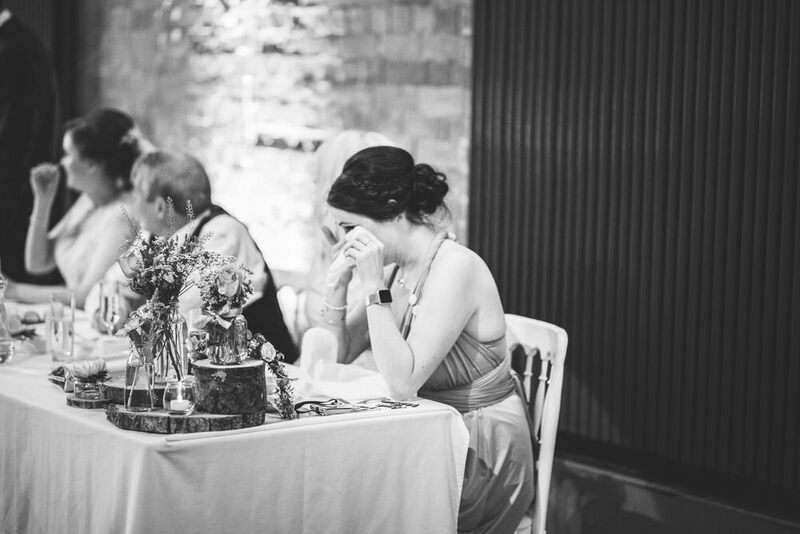 wonderful moment and it really felt like there was no one else in the room during it. 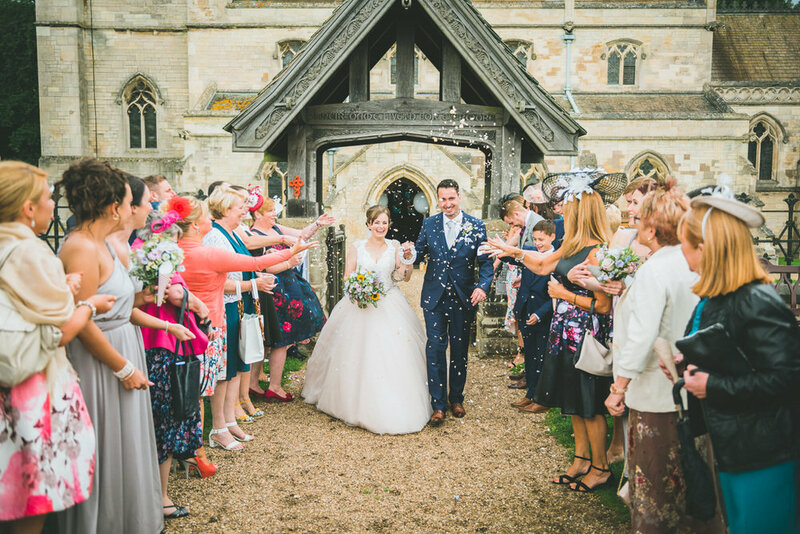 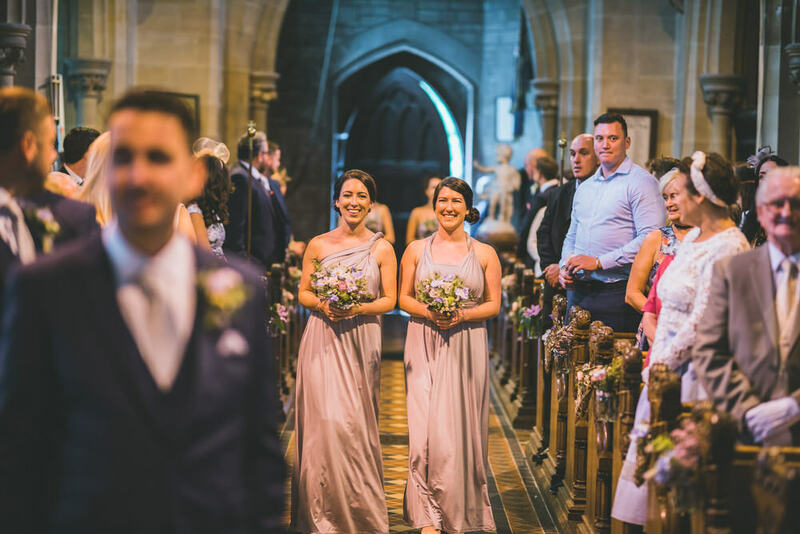 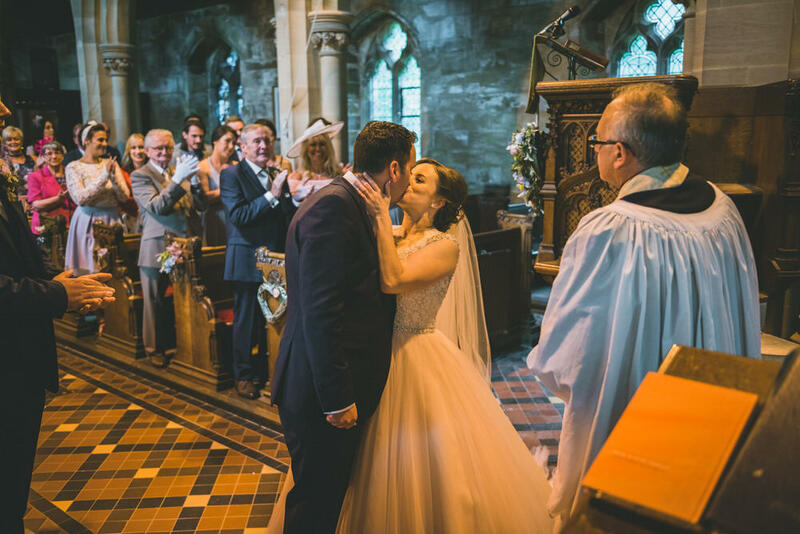 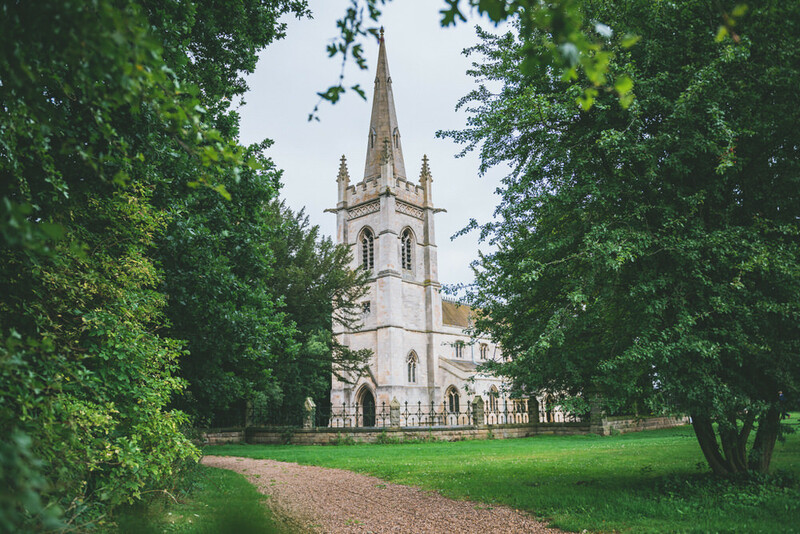 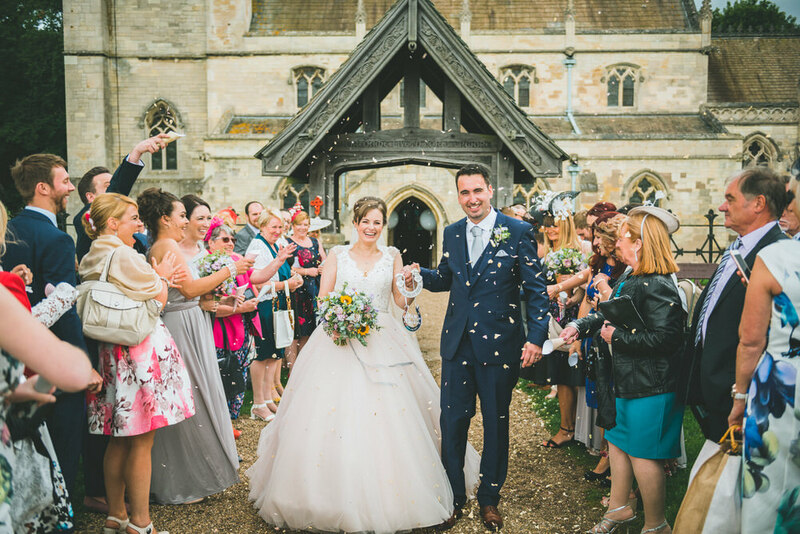 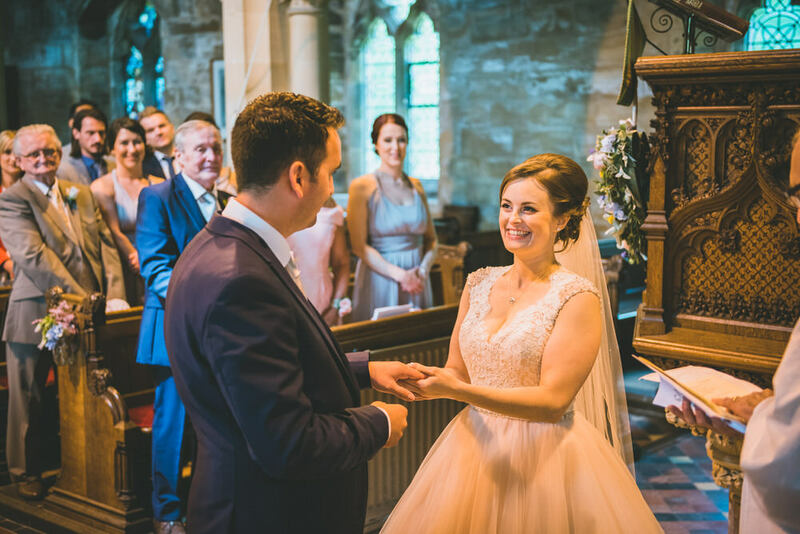 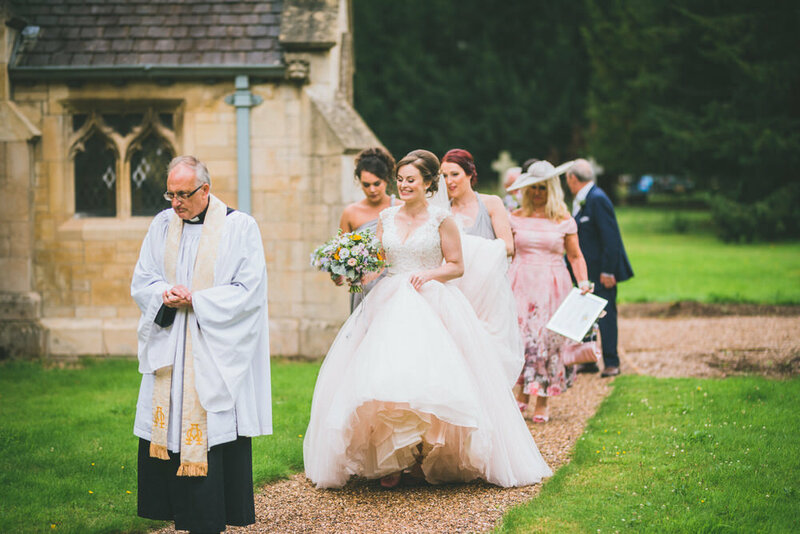 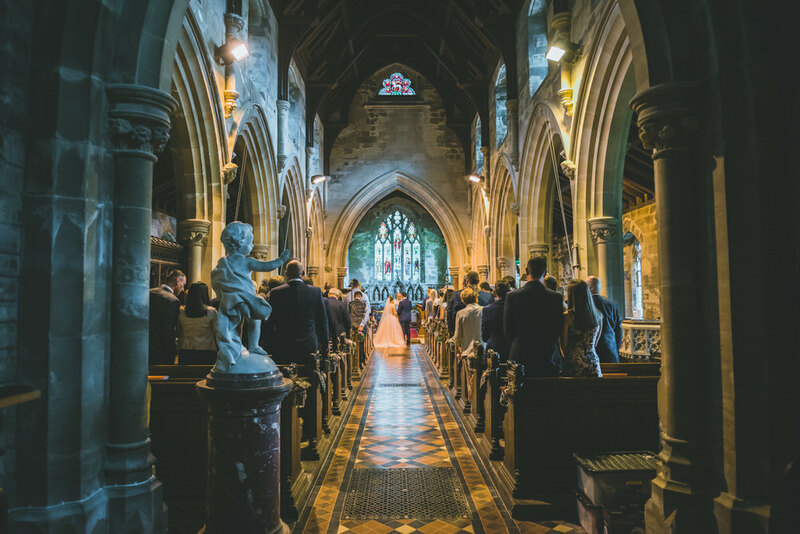 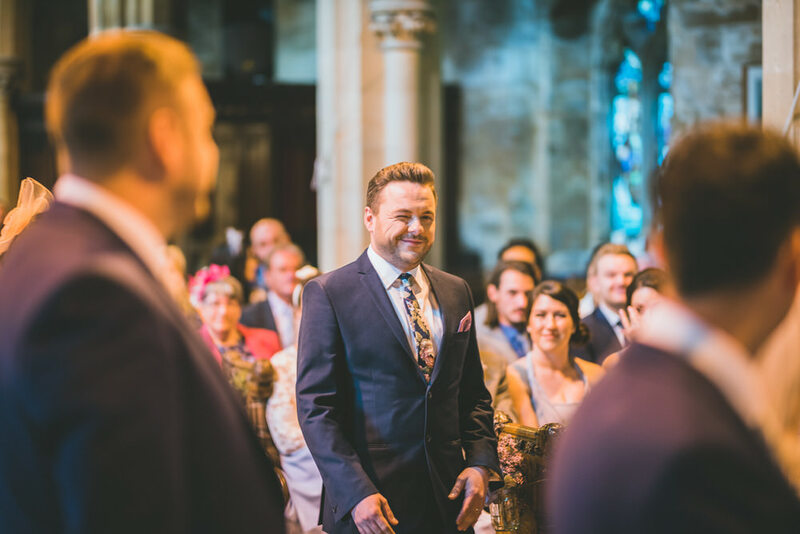 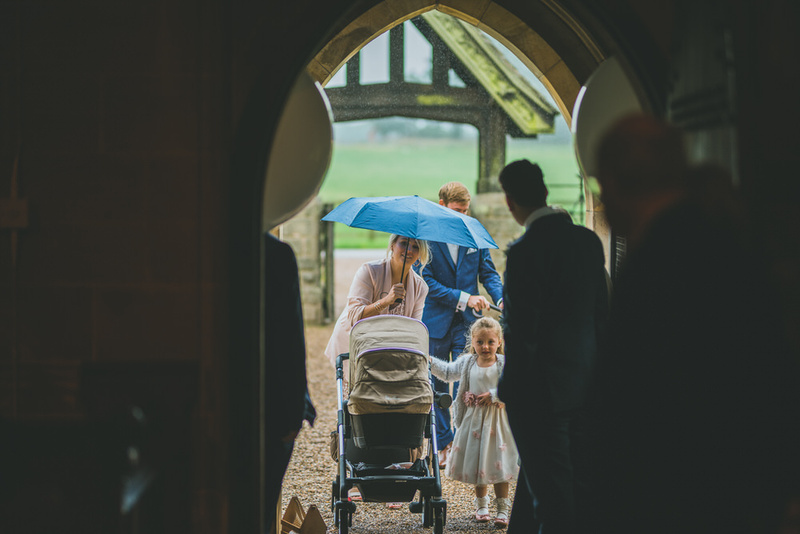 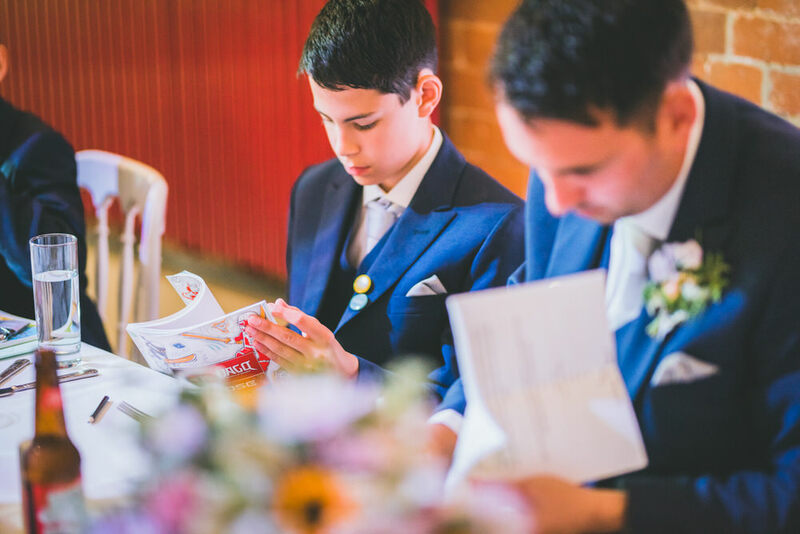 Venue – Ceremony at St John’s Church – Perlethorpe. 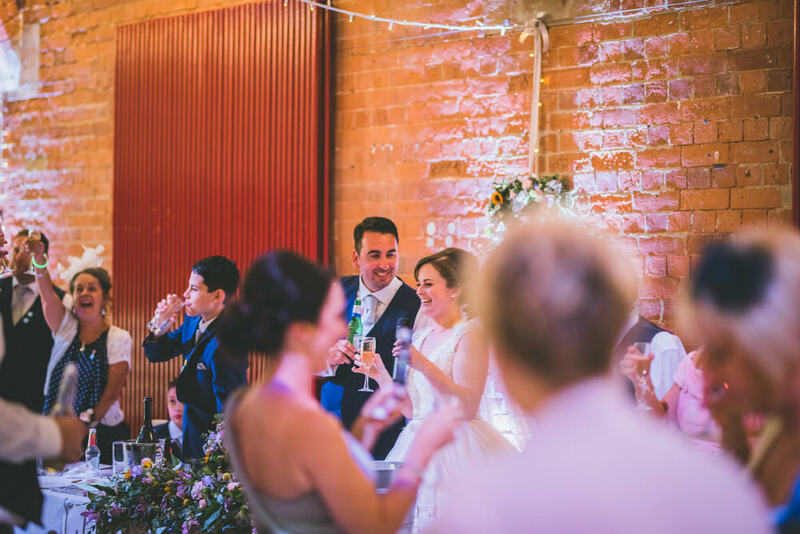 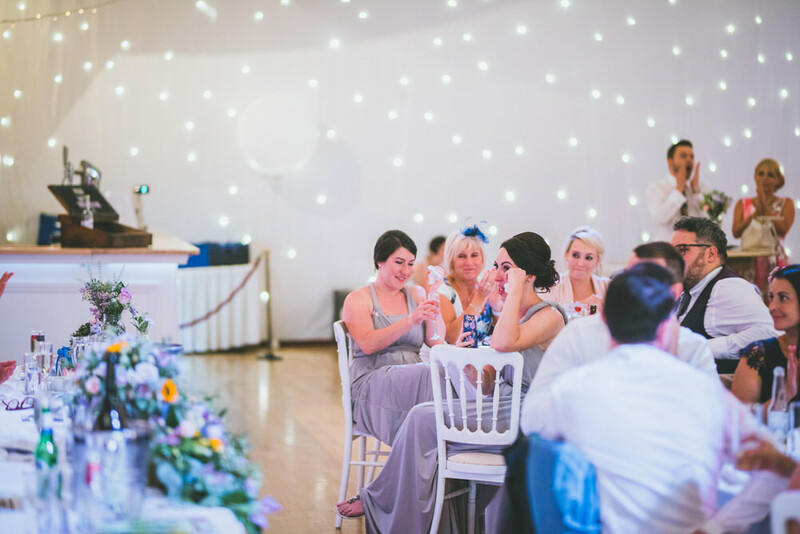 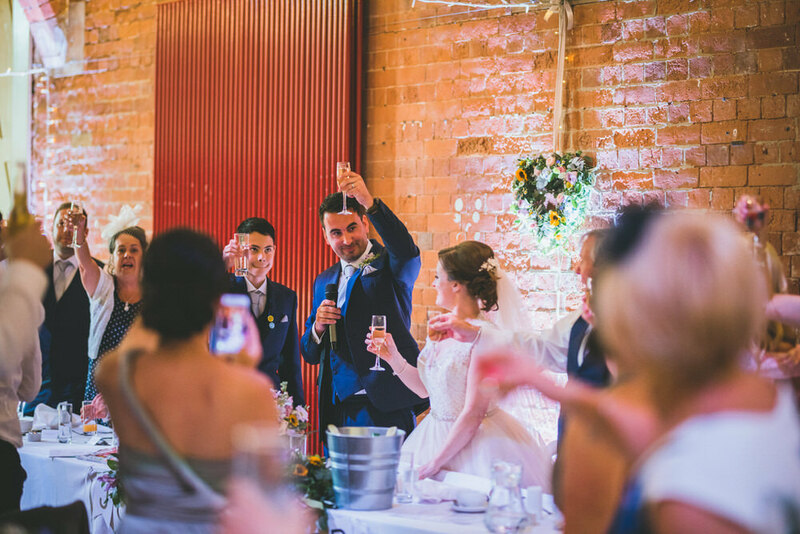 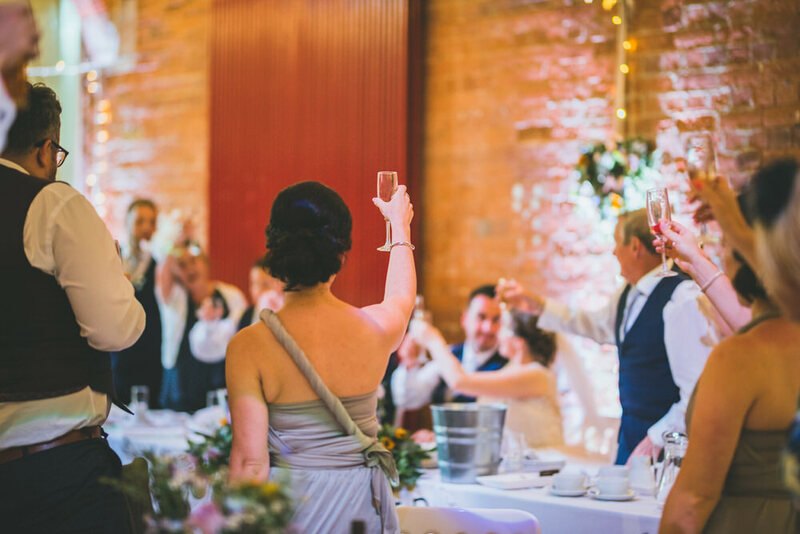 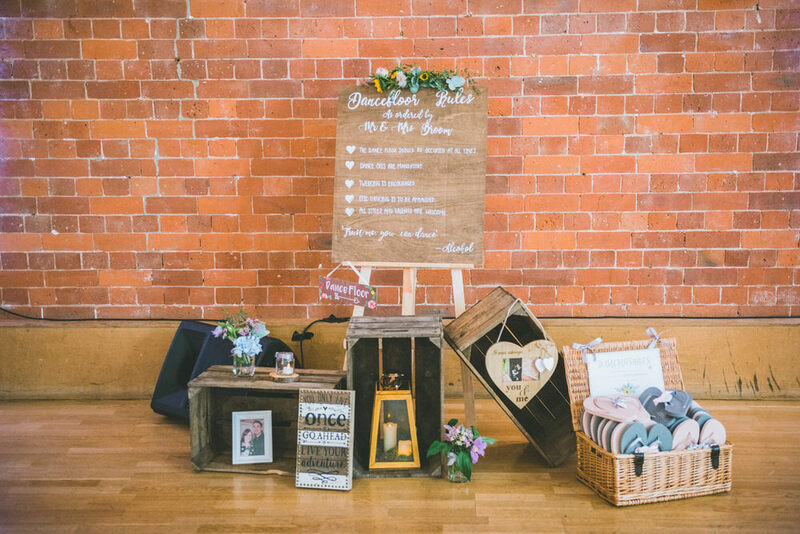 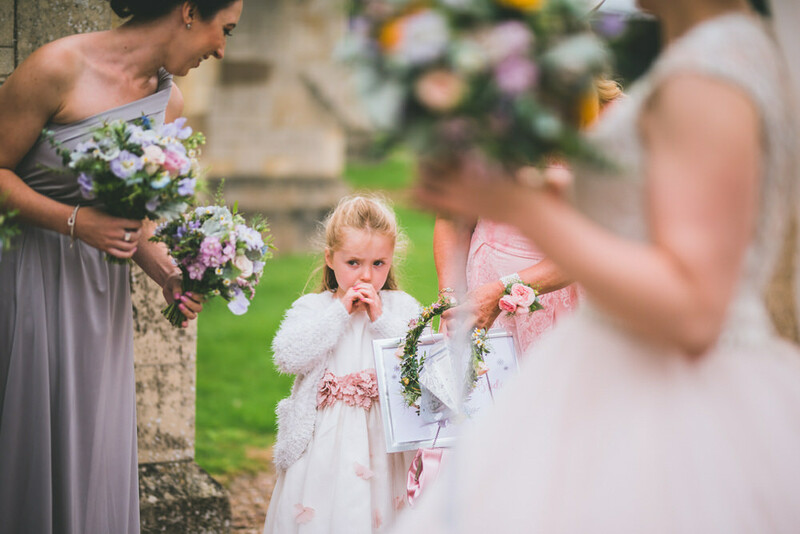 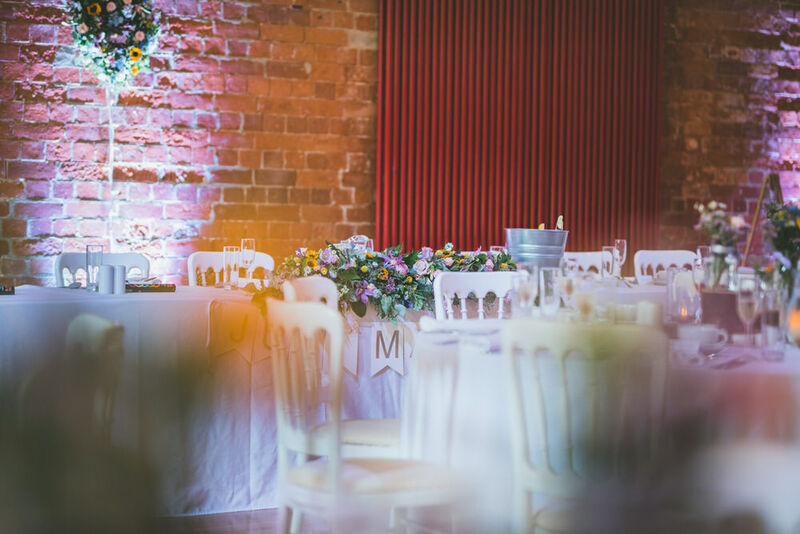 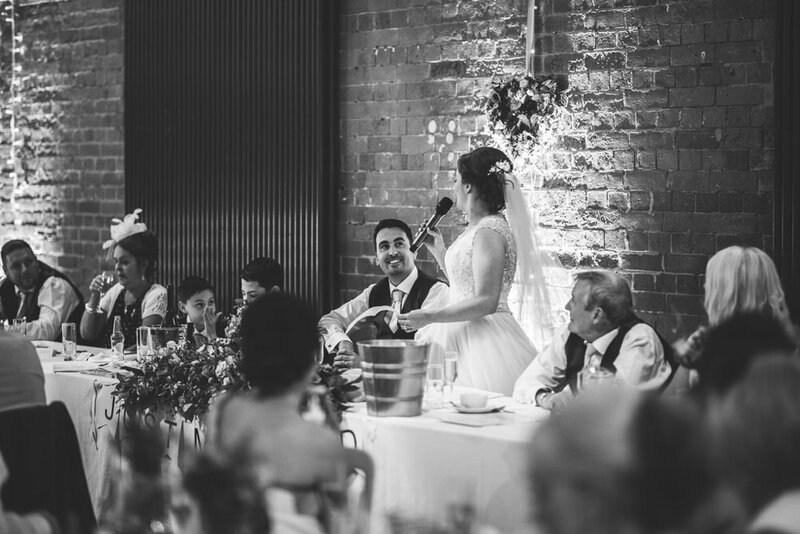 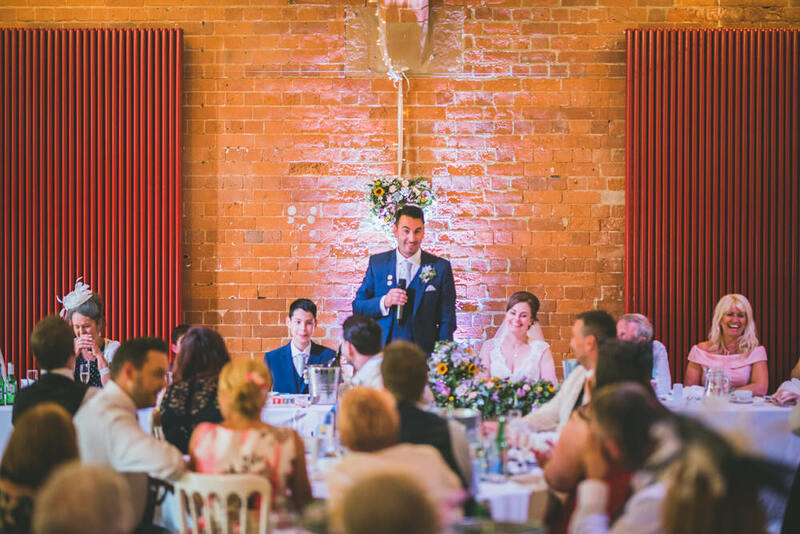 Reception at Thoresby Courtyard and Riding Hall. 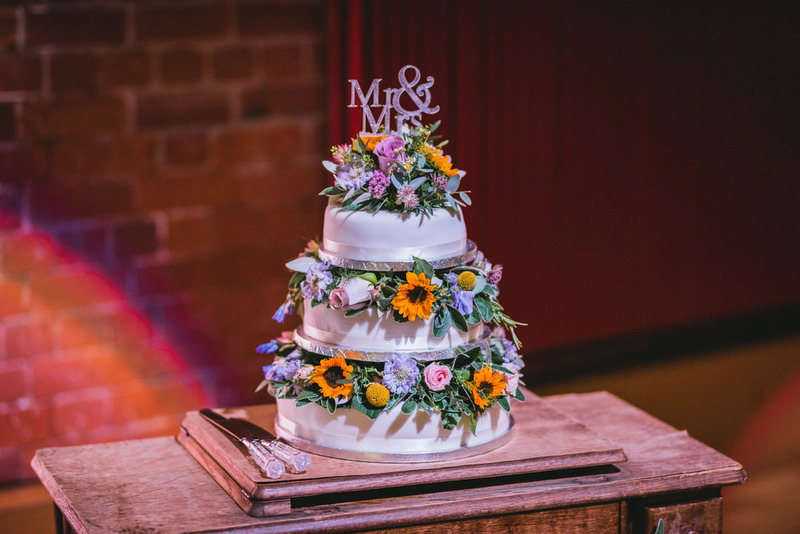 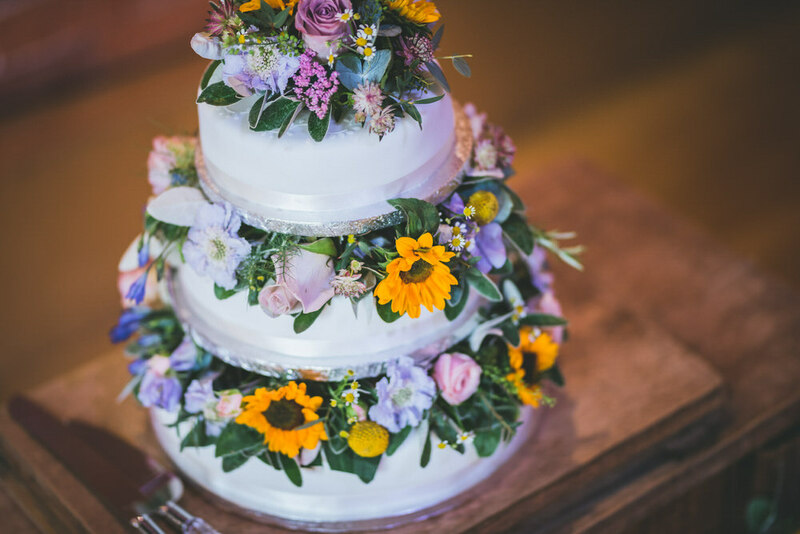 Cake Maker – Marks and Spencer cakes with flowers by Sweetpea & Thyme. 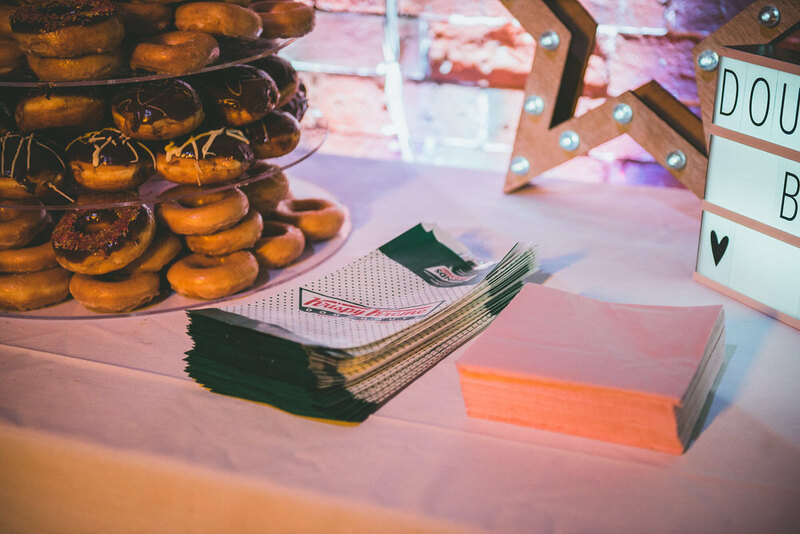 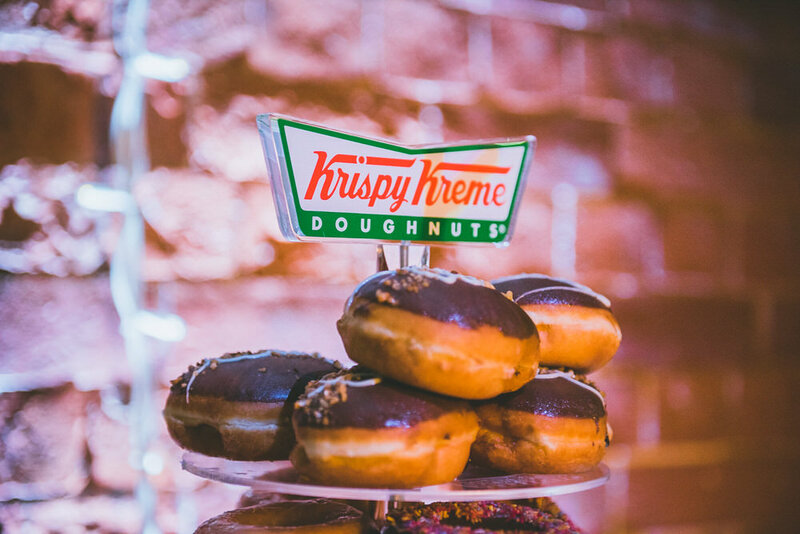 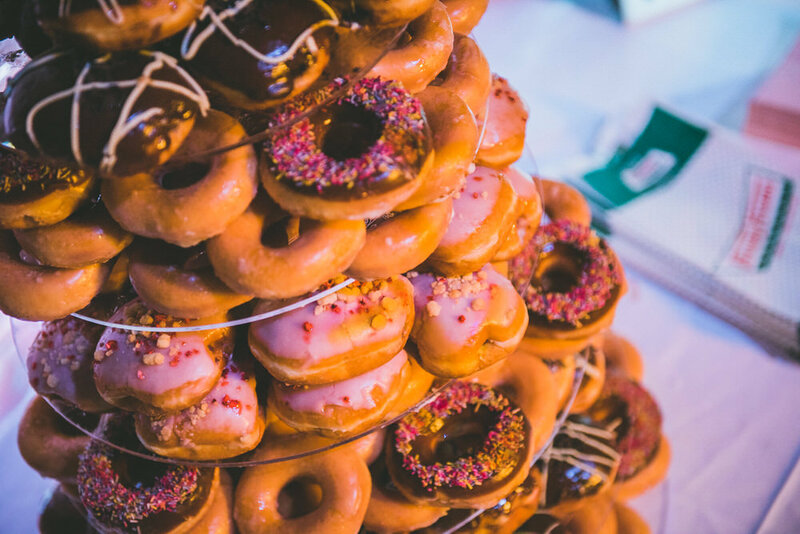 Doughnut tower from Krispy Kreme. 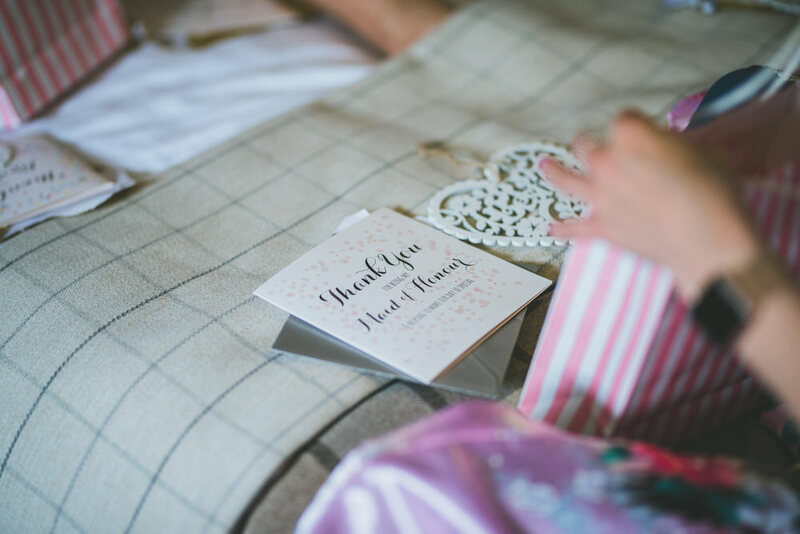 Stationery – Paper Fudge for the invitations & on the day stationery by the bride.